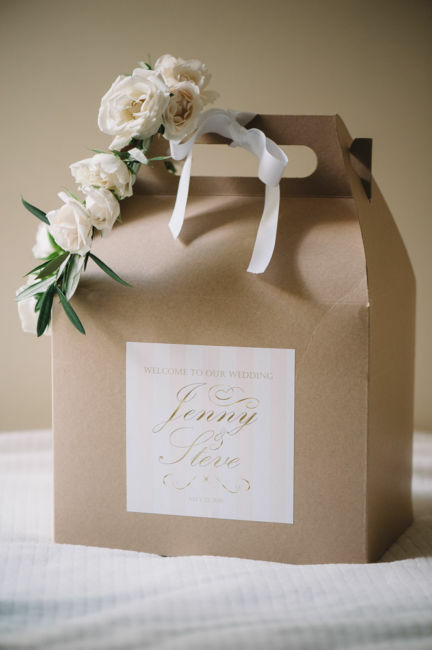 Jenny and Steve work for the same company called Buckingham where, after first becoming close friends, their relationship bloomed . 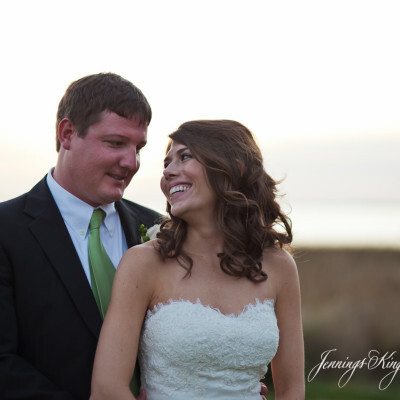 Jenny is a portfolio advisor and Steve is a fixed income advisor. 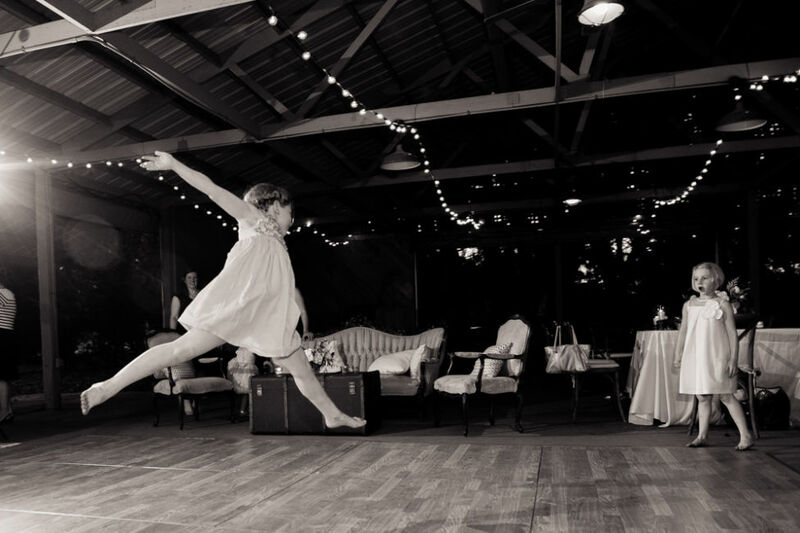 Their free time is filled with favorite activities: lounging by the pool, running, cooking out and most of all their boxer Jagger who was adopted by Jenny. 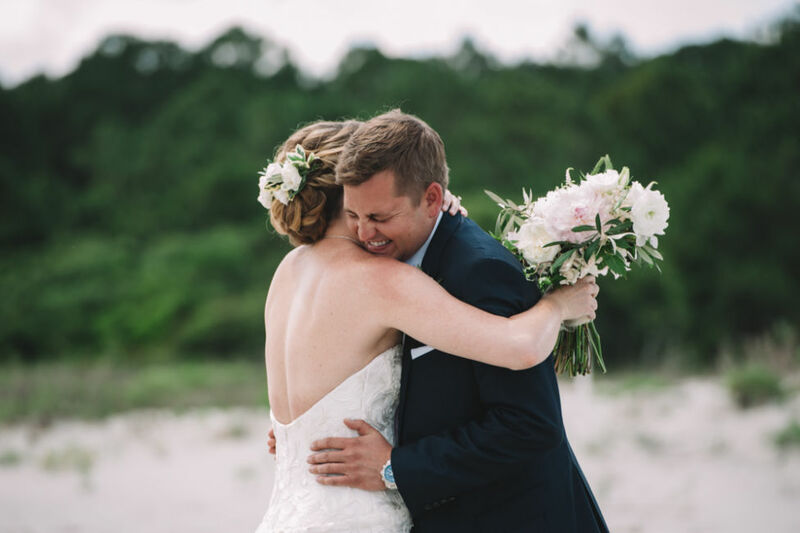 Steve asked Jenny to be his wife after a long sunset walk on the beach. 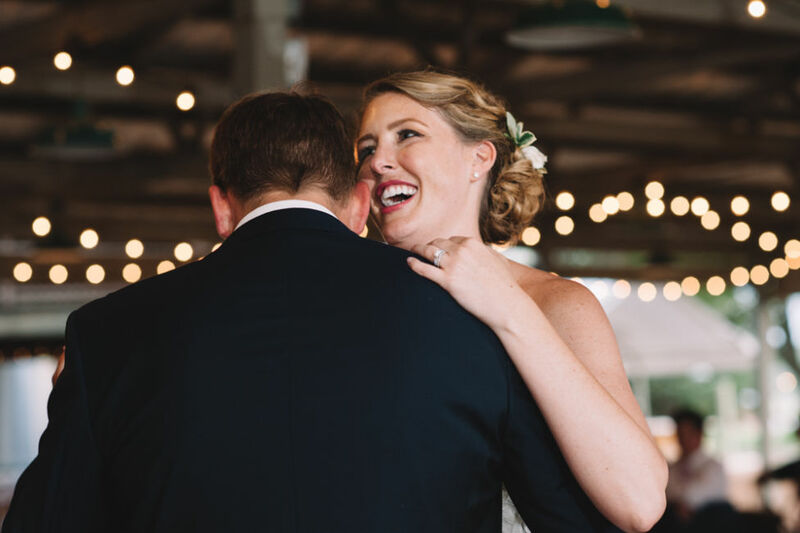 There is nothing sweeter than that intimate moment when she says “Yes!” especially if she is wearing sweatpants and a tshirt. 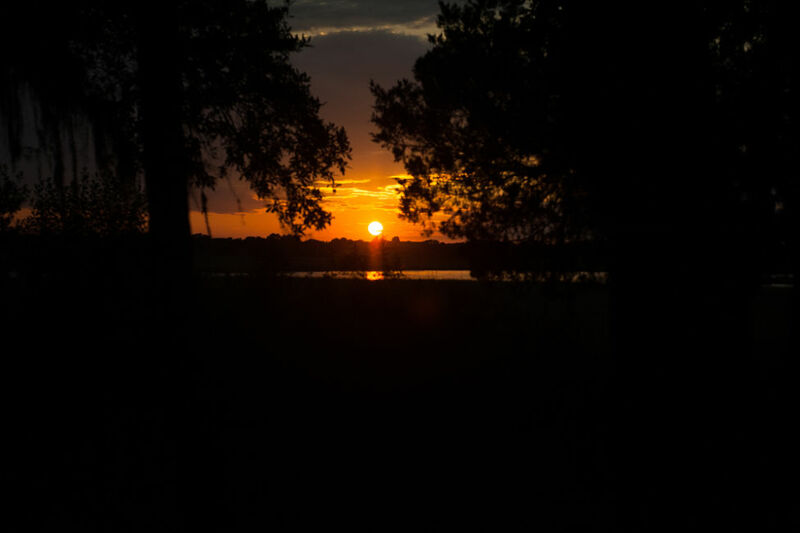 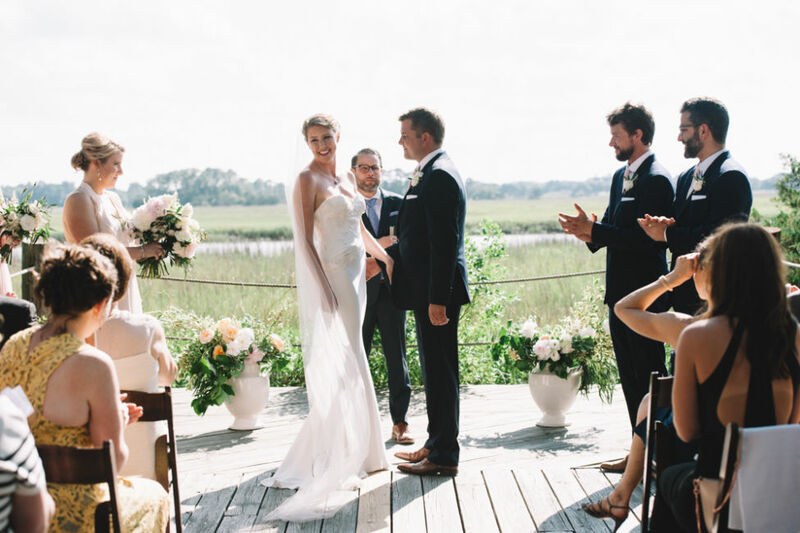 Mingo Point is located on the breathtaking Kiawah River surrounded by marsh, spanish moss and a fabulous view. 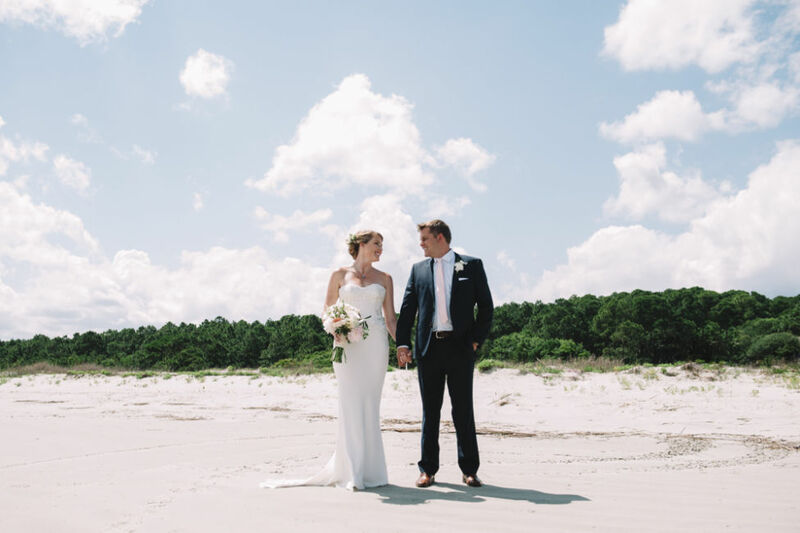 There was not a rain cloud in the sky on May 21st, when guests started to arrive, even though there had been 100% chance of rain all week long. 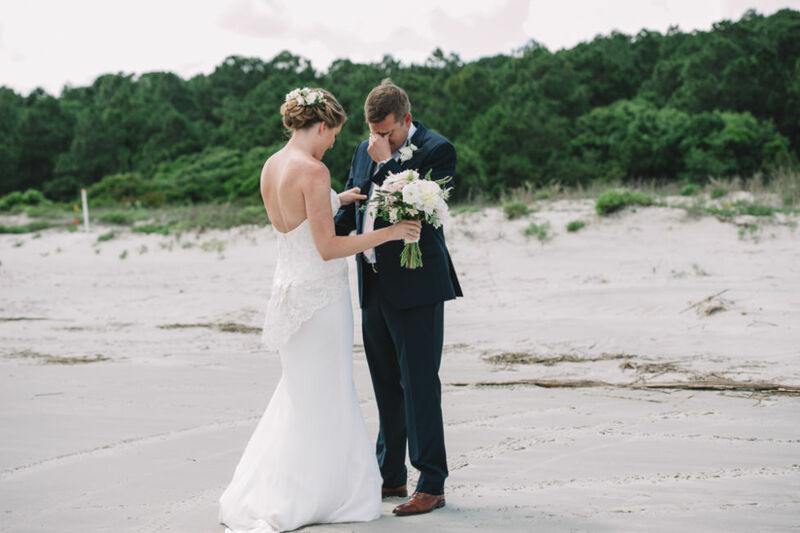 A couple’s first look is always one of my favorite parts of a wedding and this one on the beach (and proposal spot) did not disappoint. 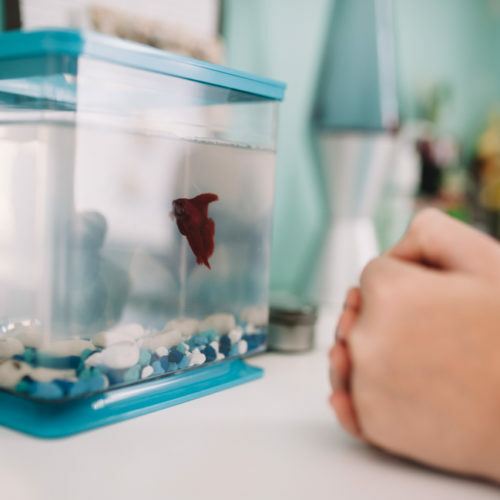 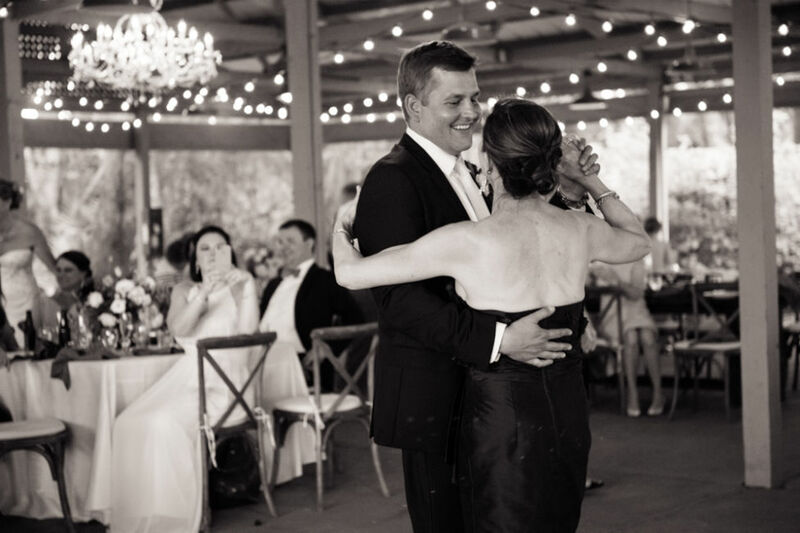 With tears in his eyes Steve embraced Jenny one last time before they would become husband and wife. 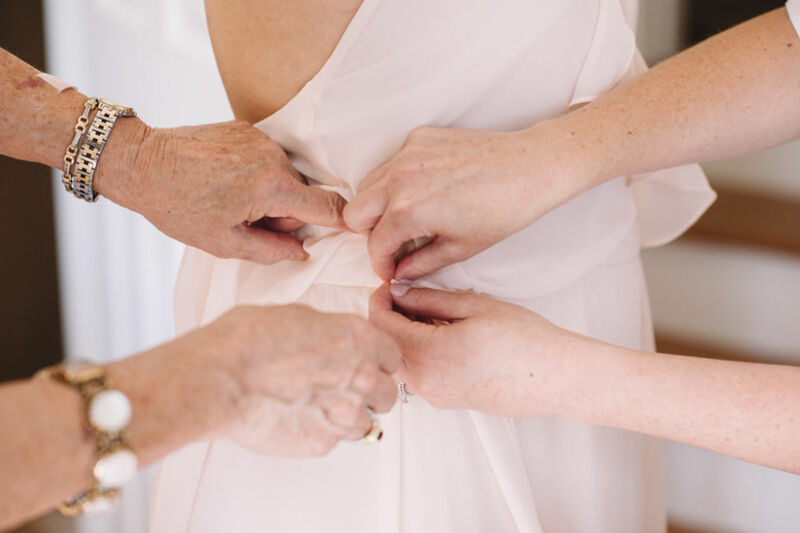 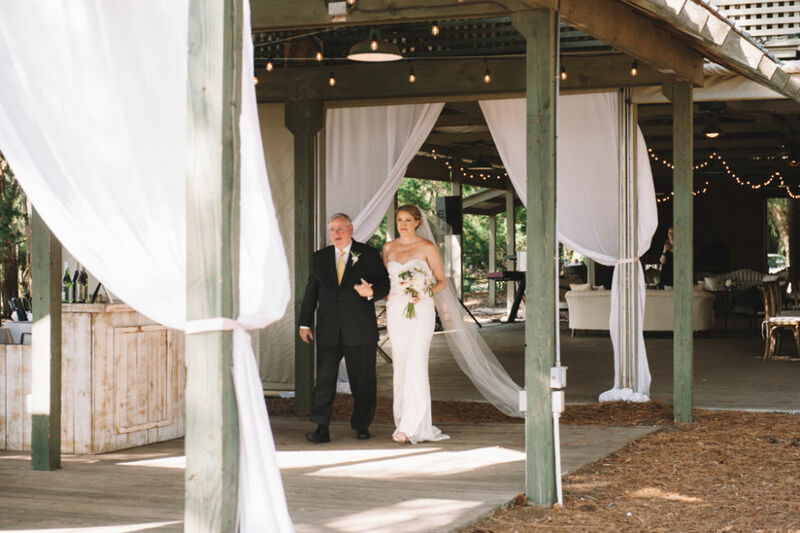 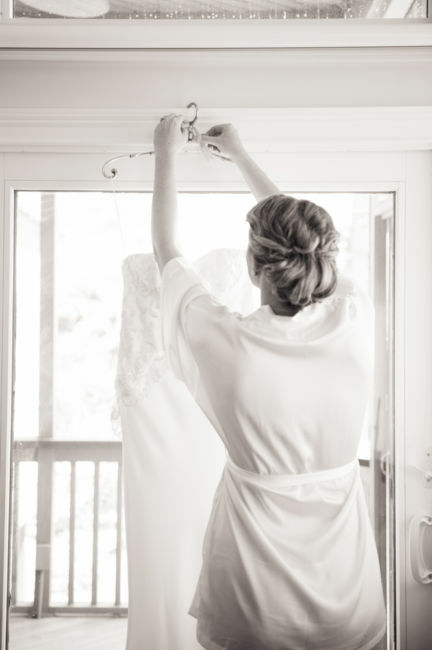 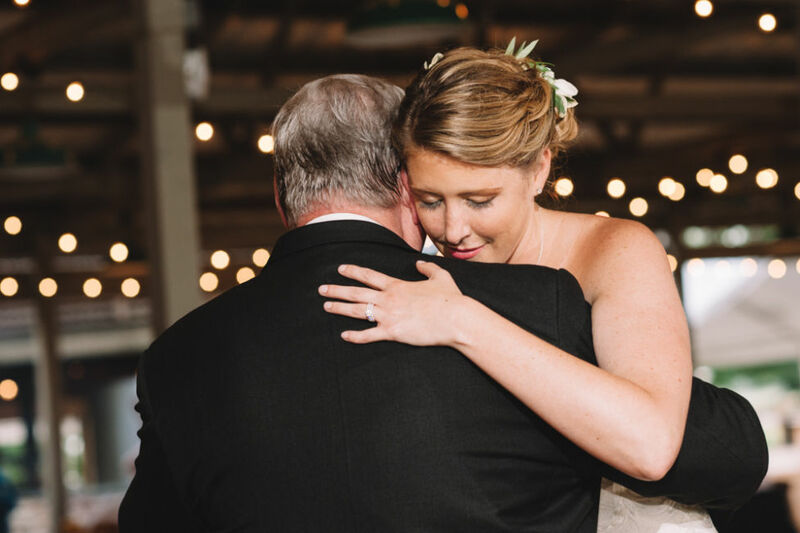 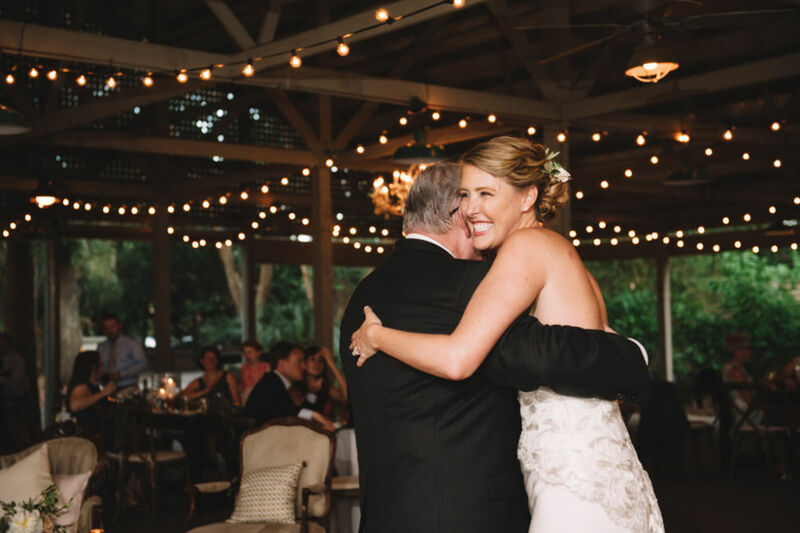 Jenny looked stunning as she glided through two elegant, draped doorways on the arm of her sweet father. 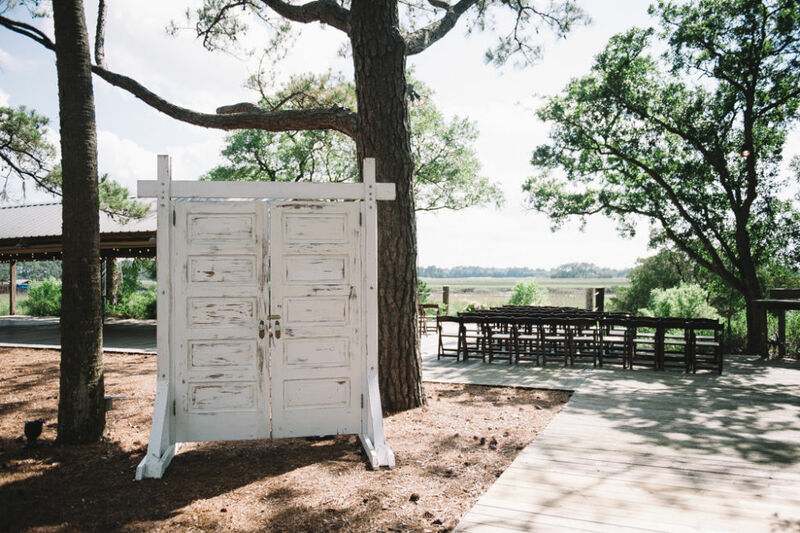 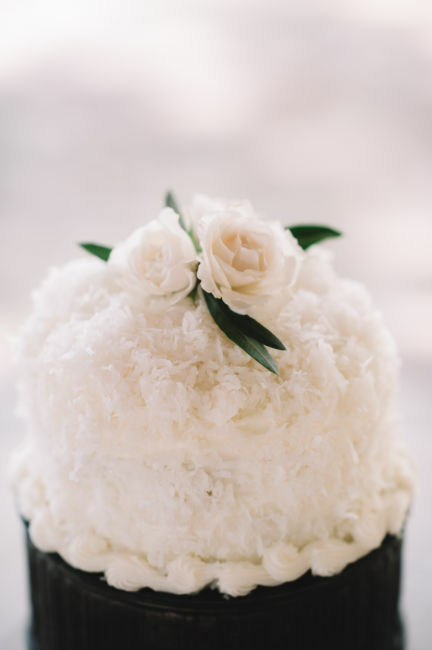 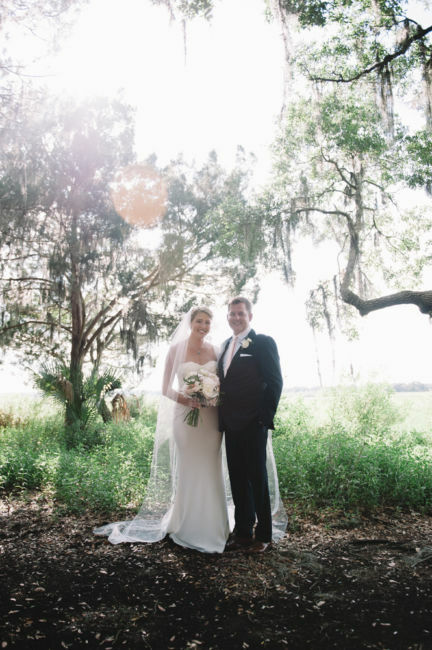 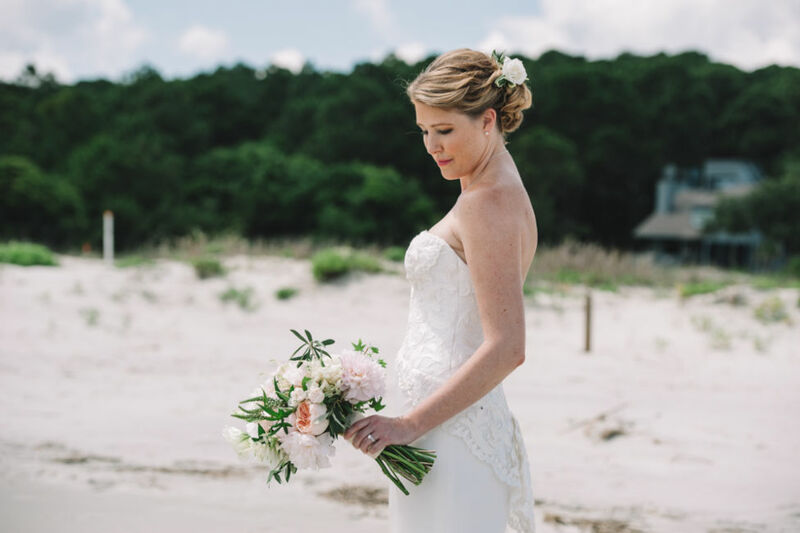 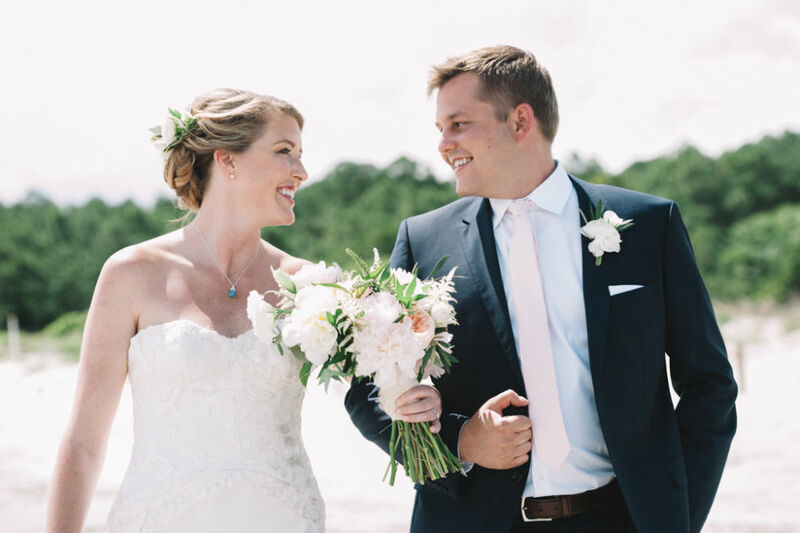 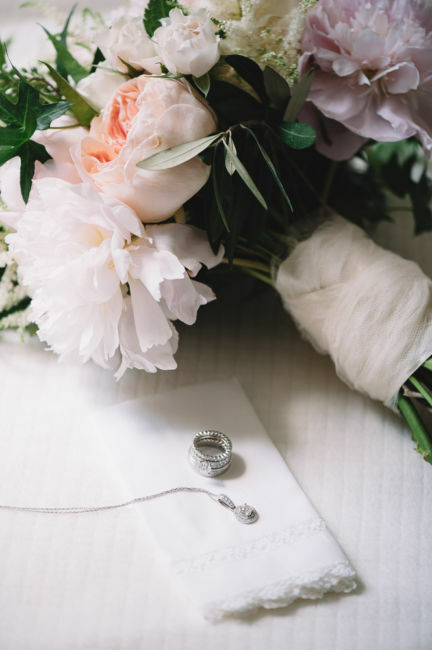 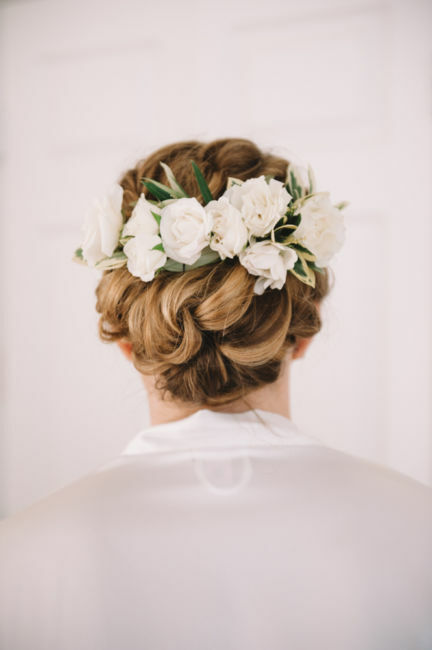 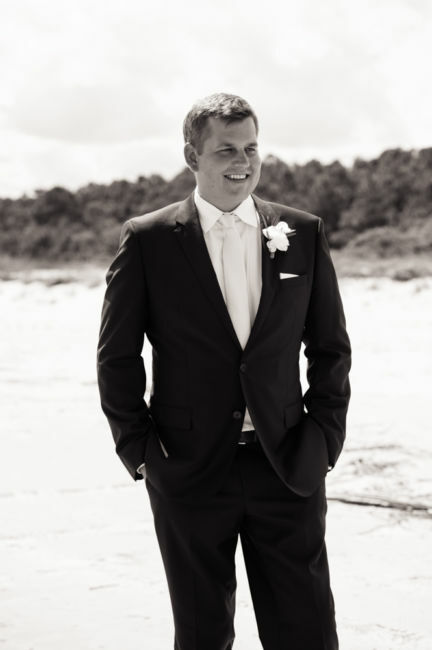 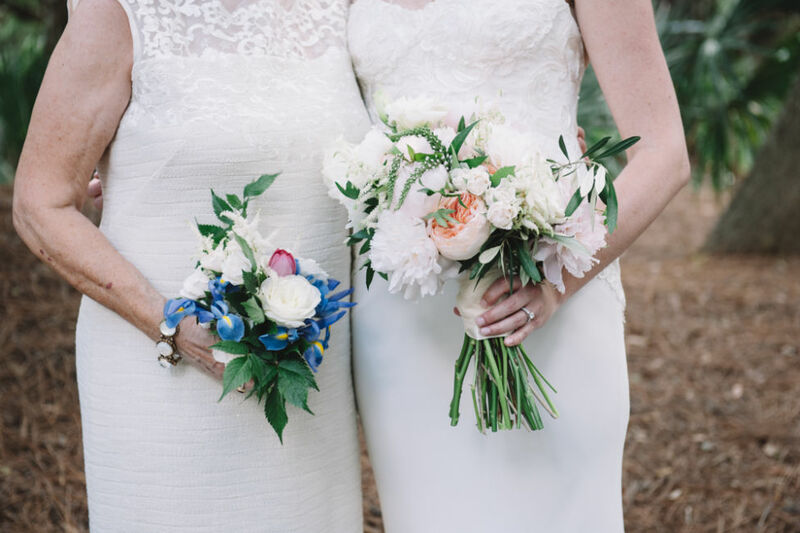 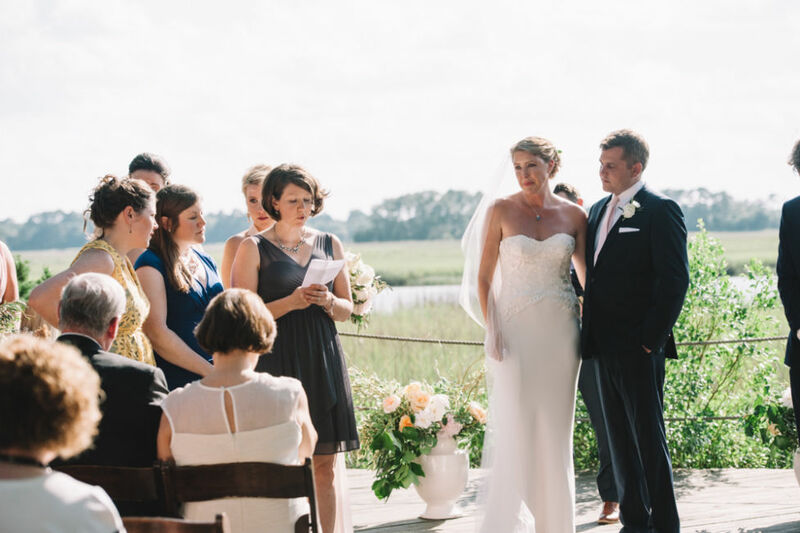 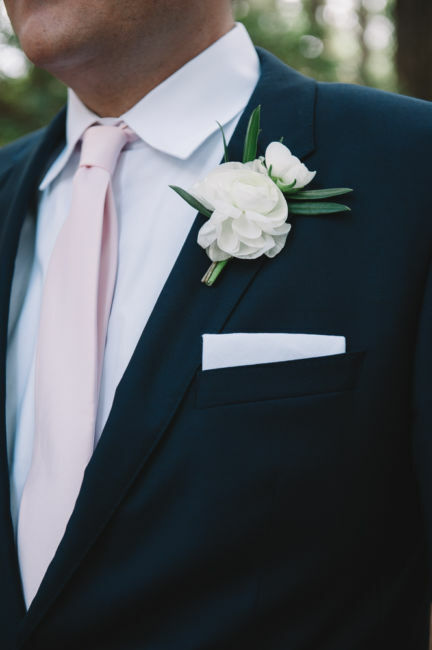 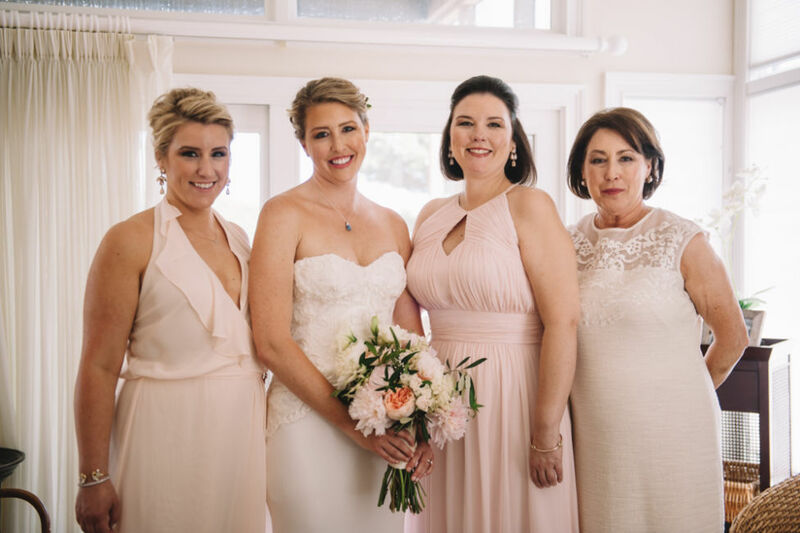 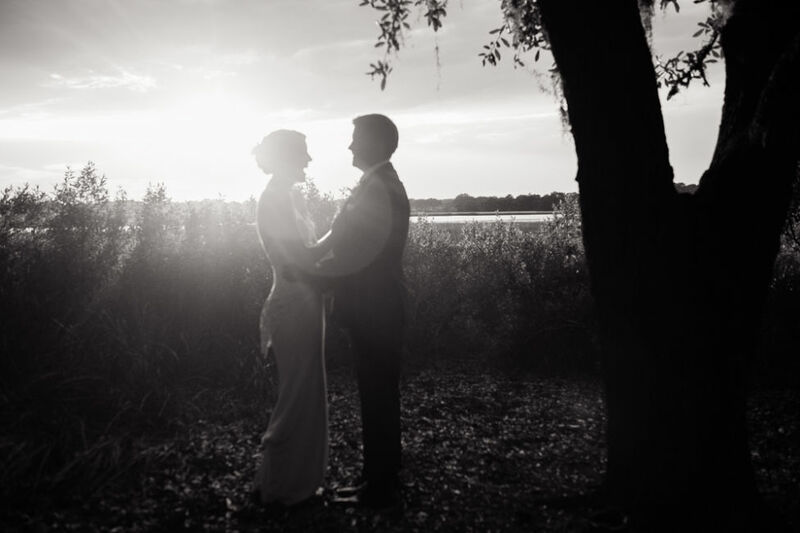 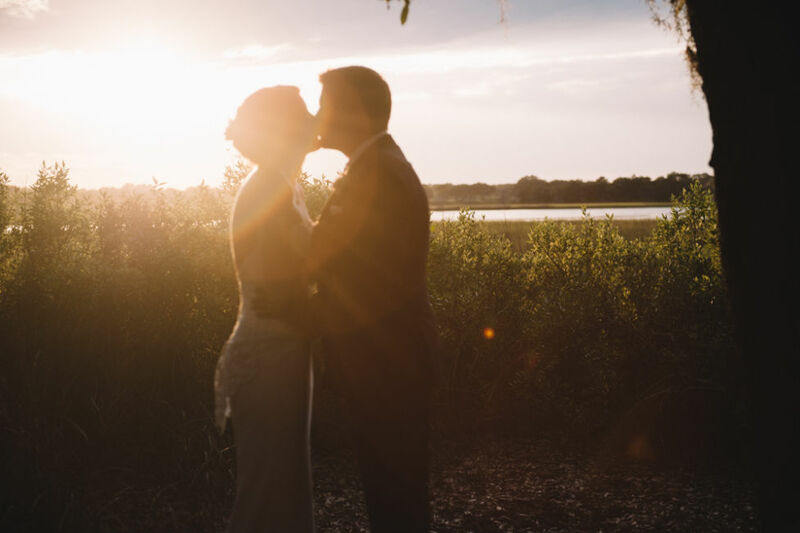 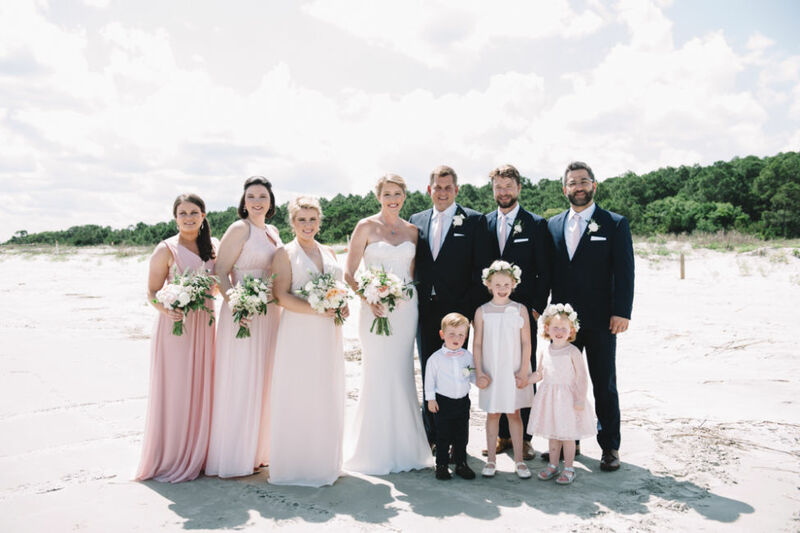 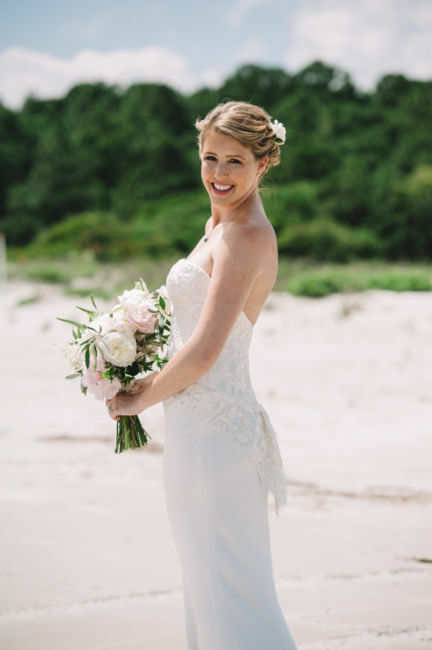 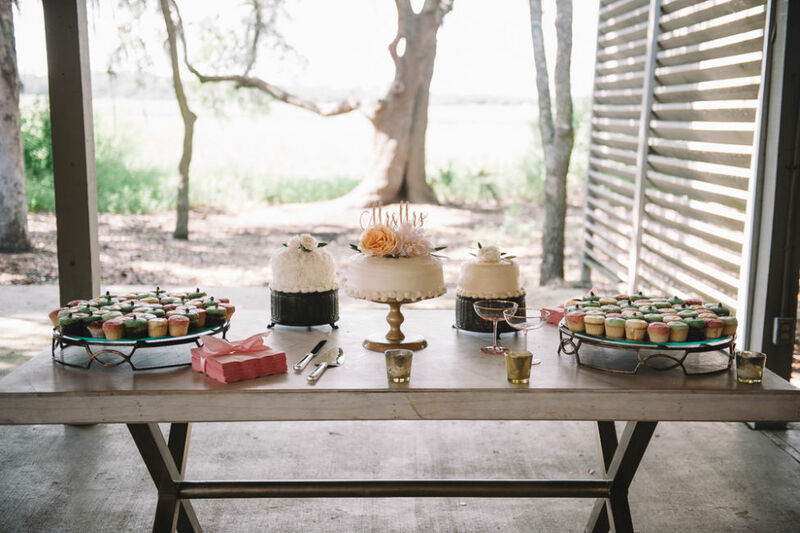 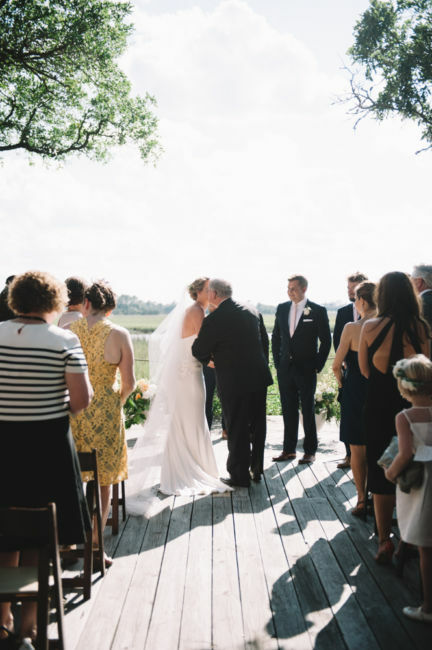 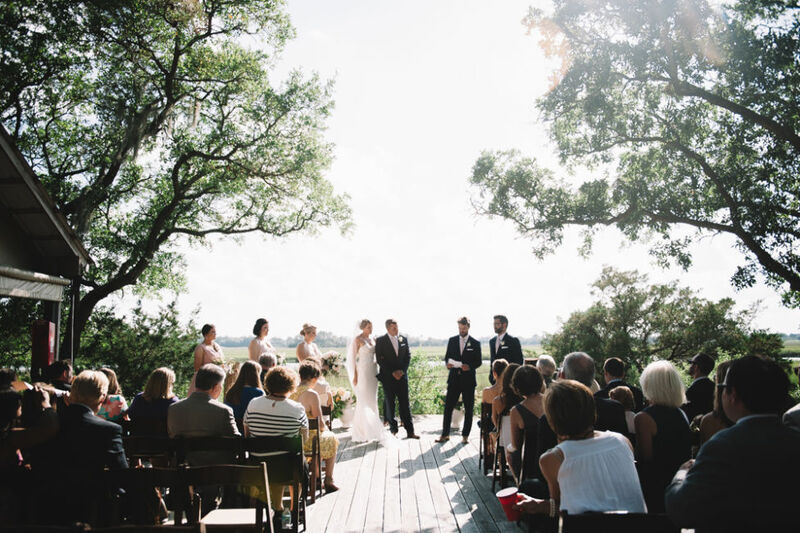 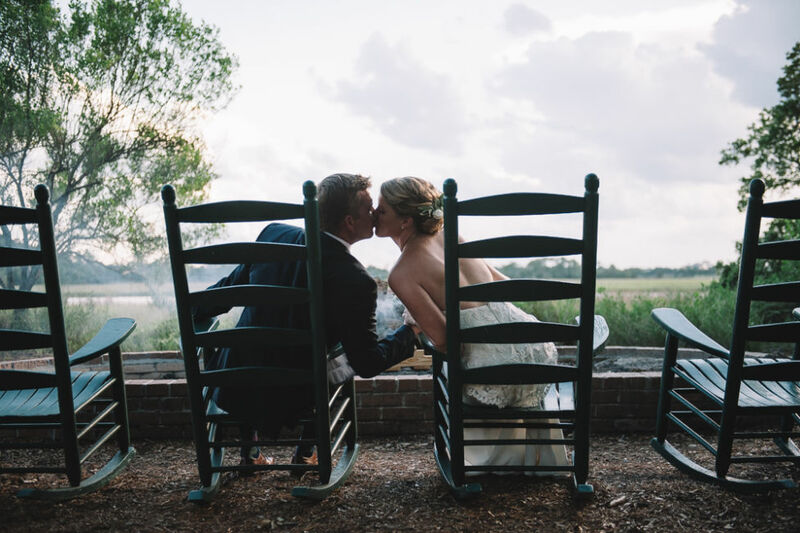 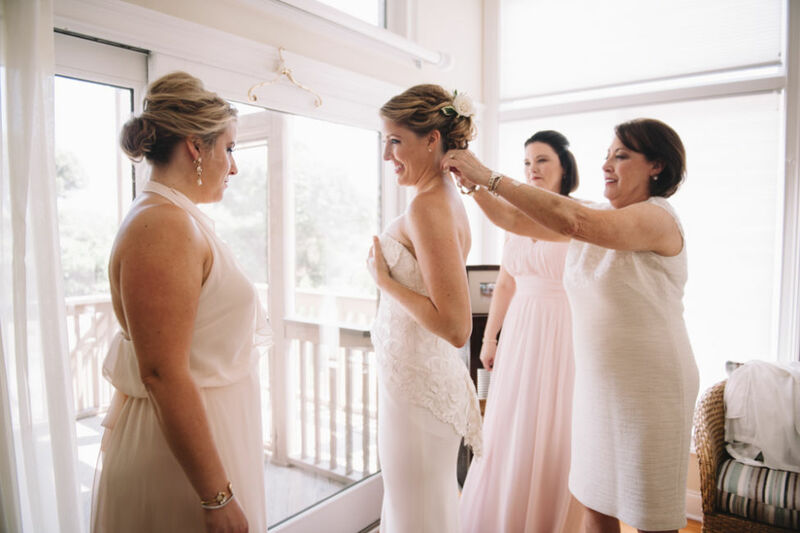 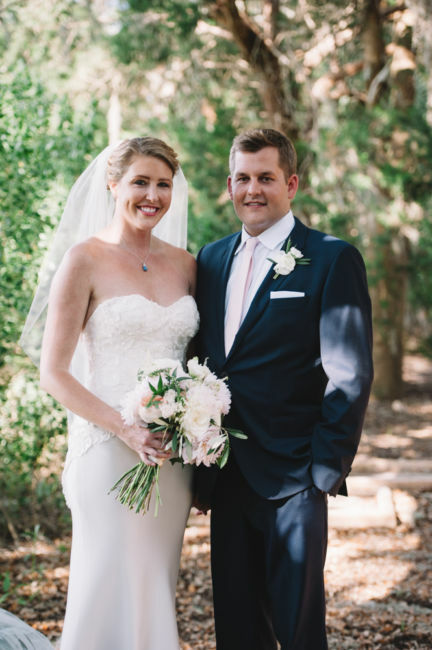 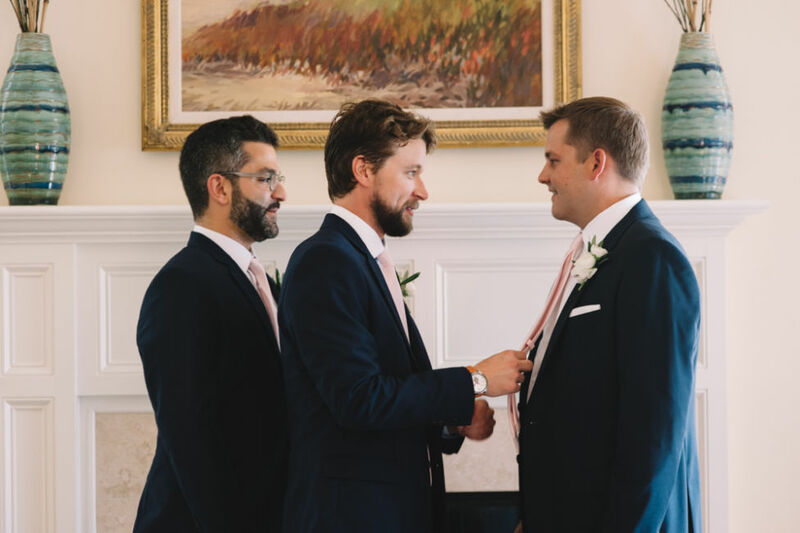 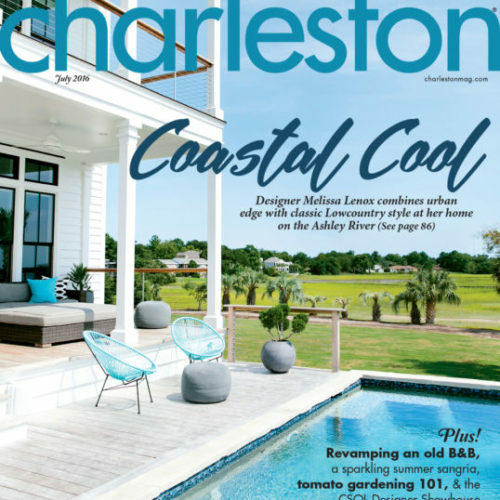 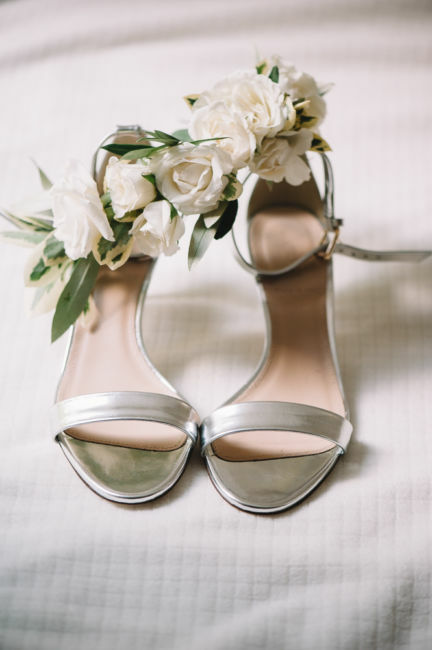 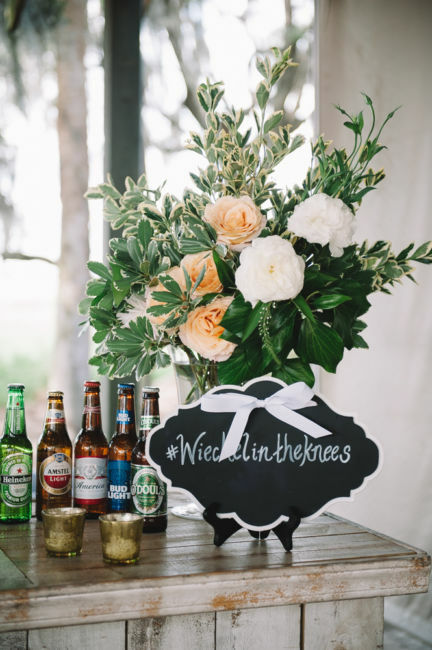 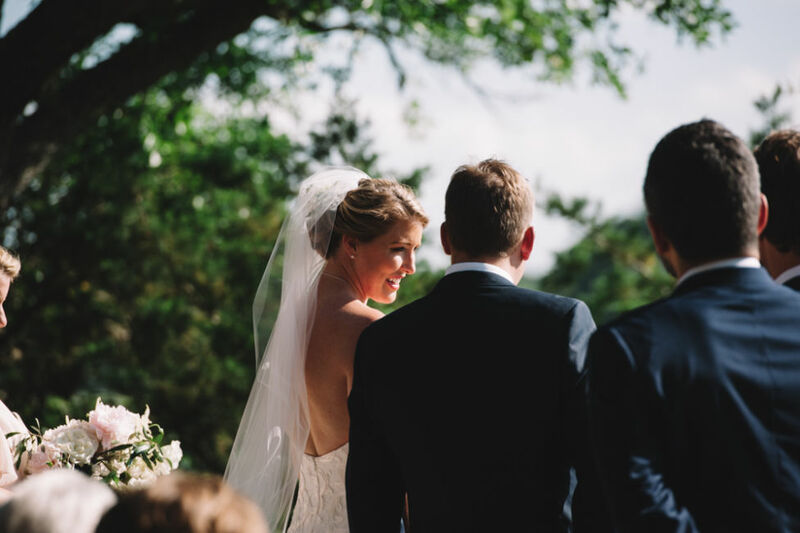 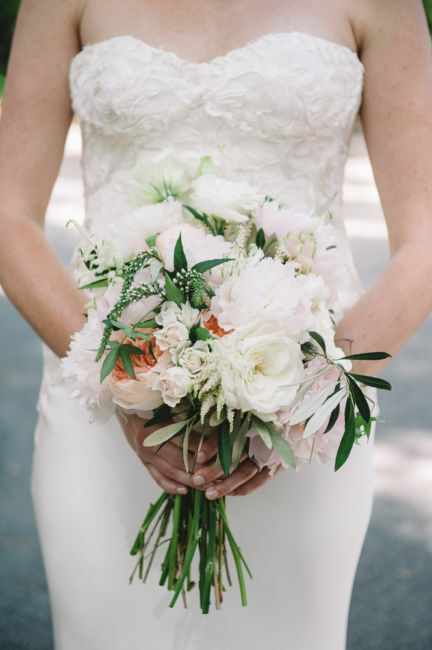 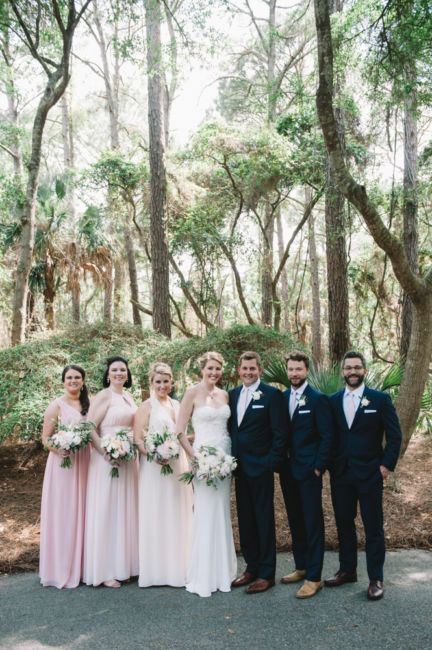 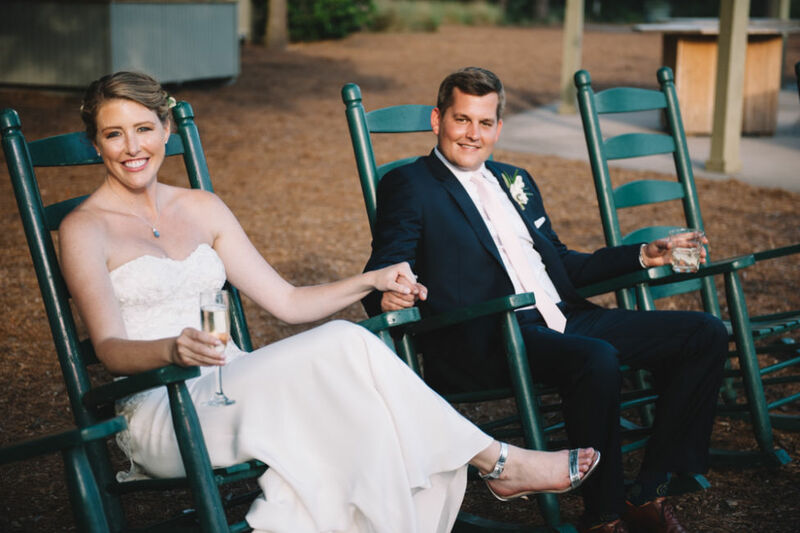 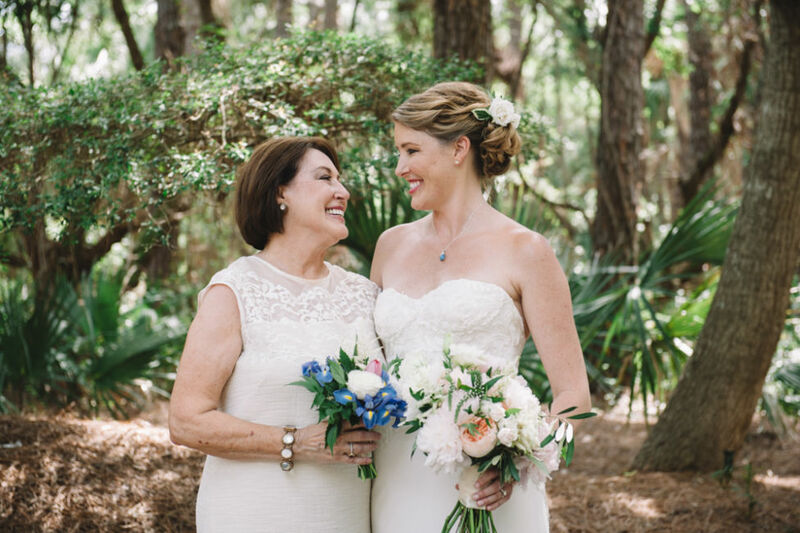 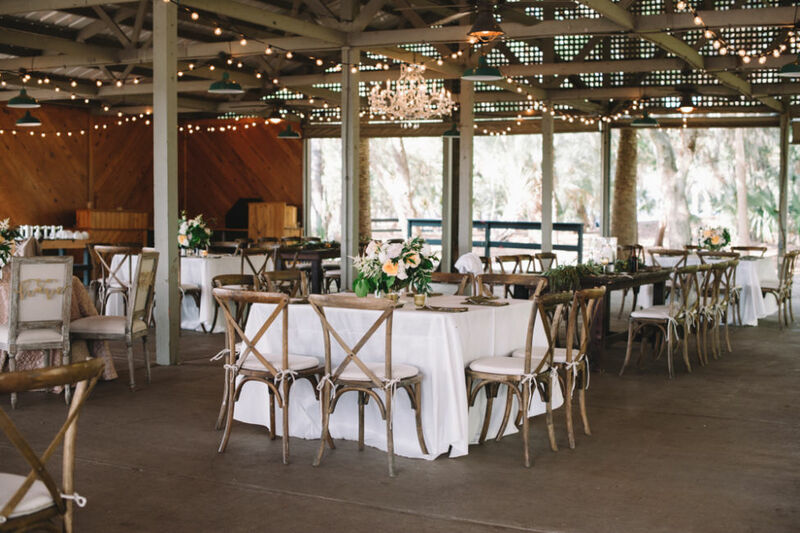 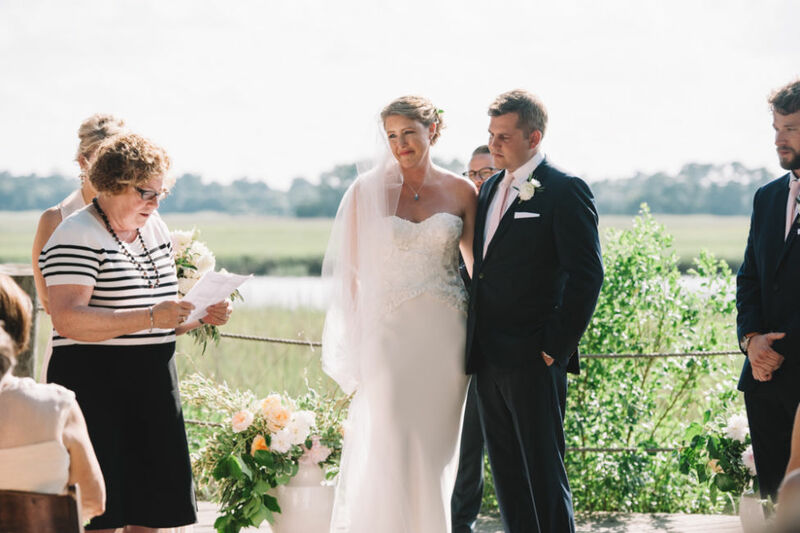 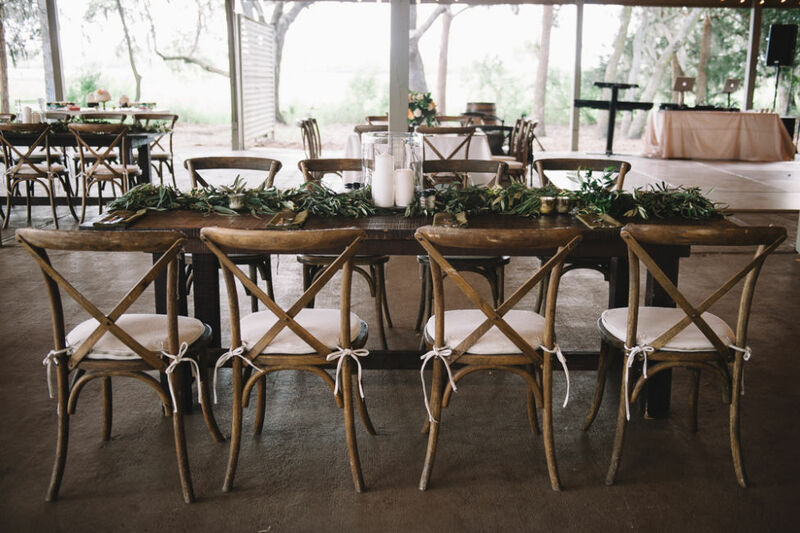 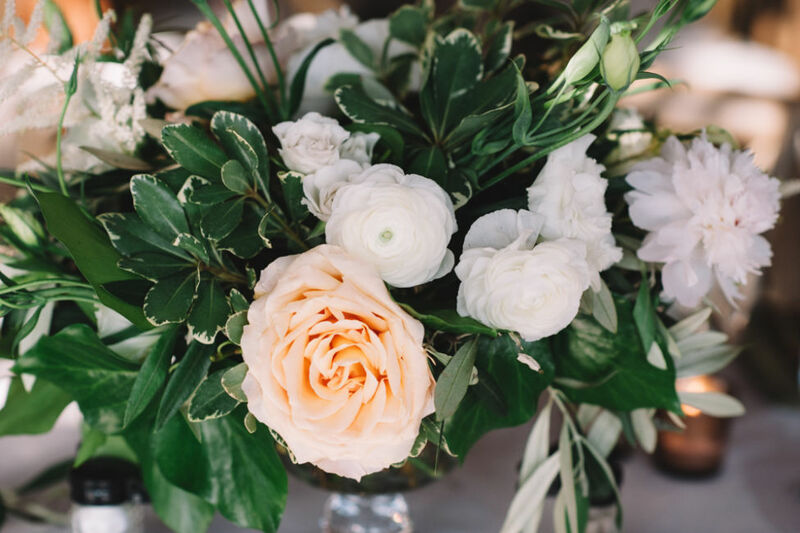 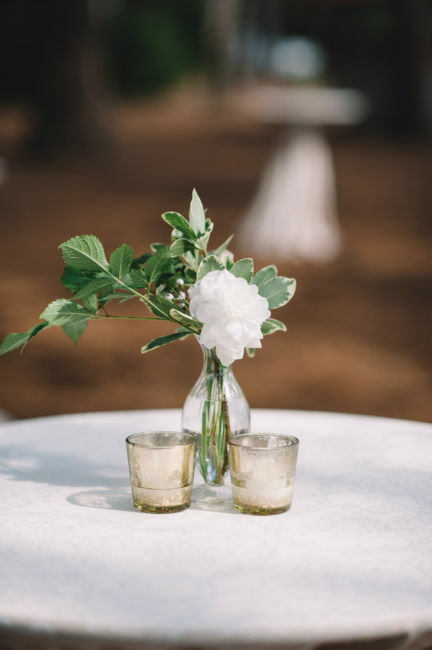 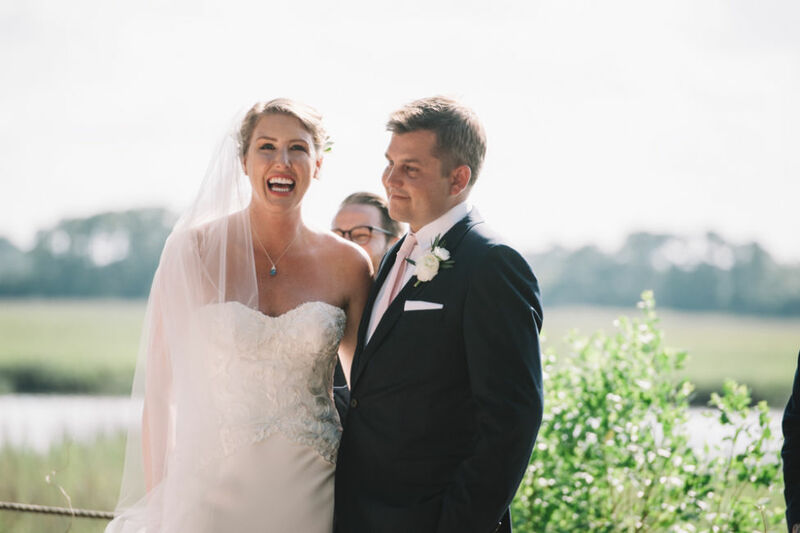 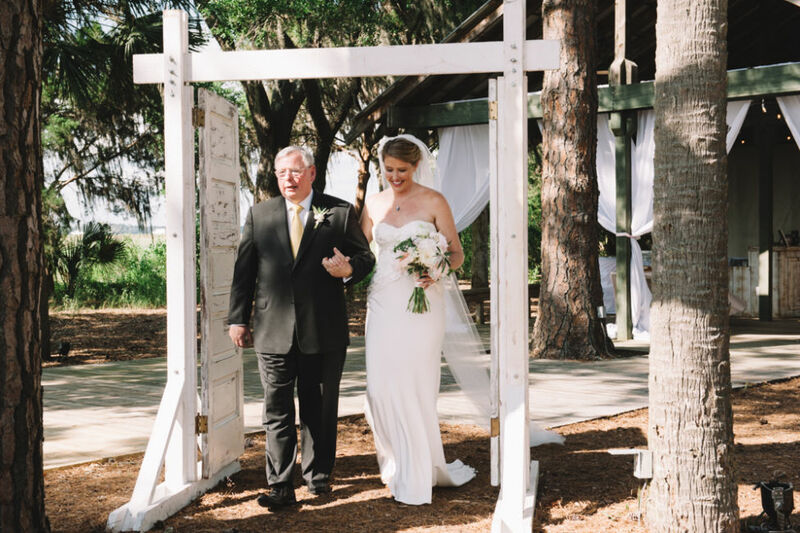 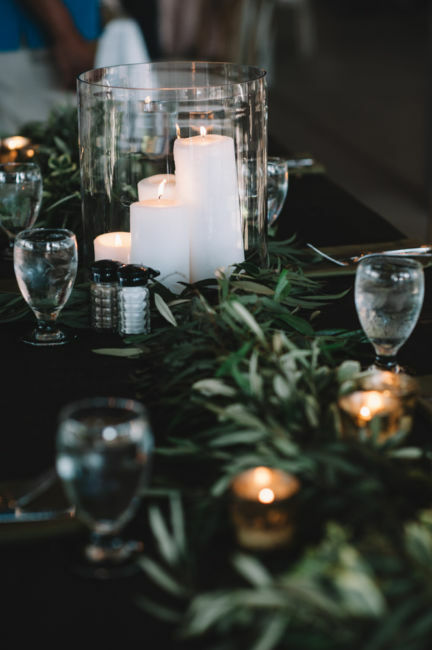 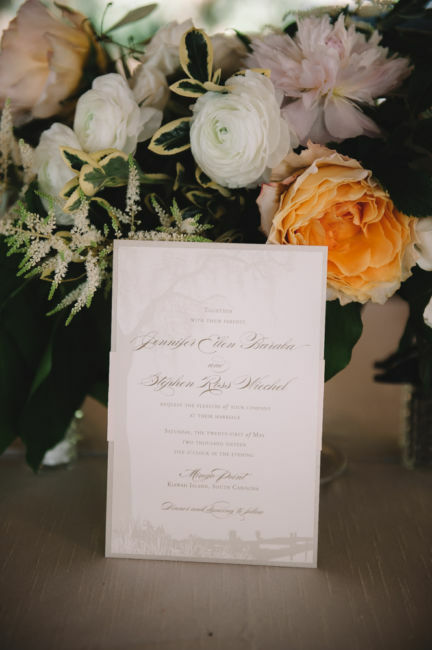 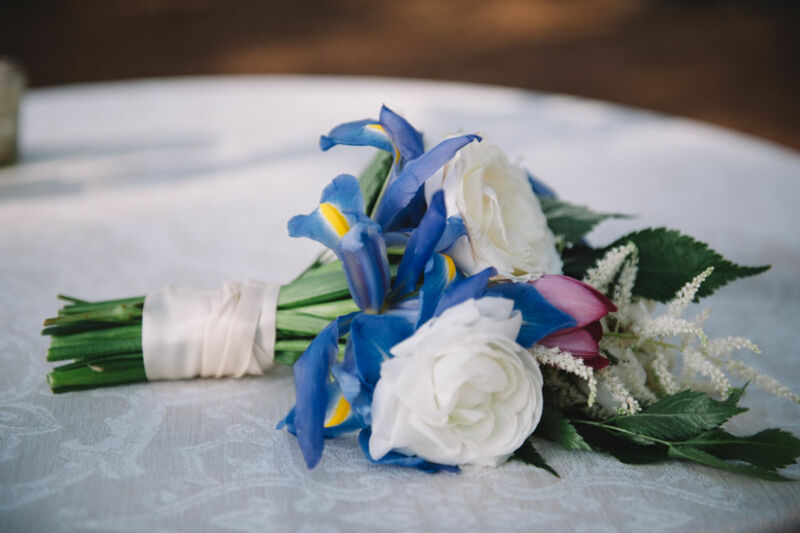 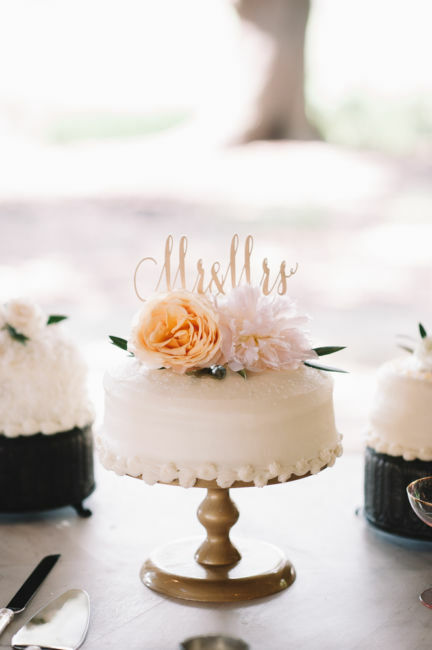 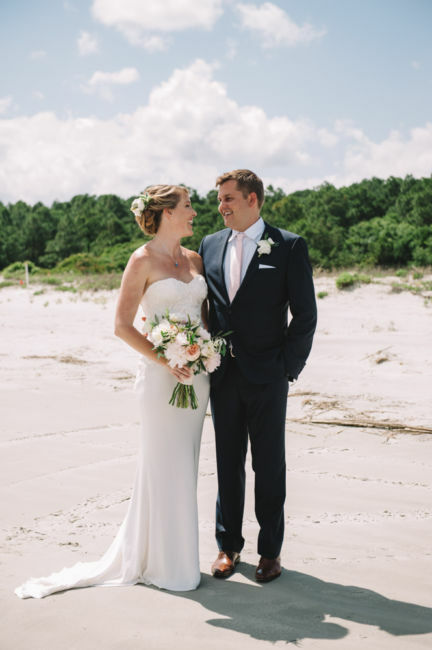 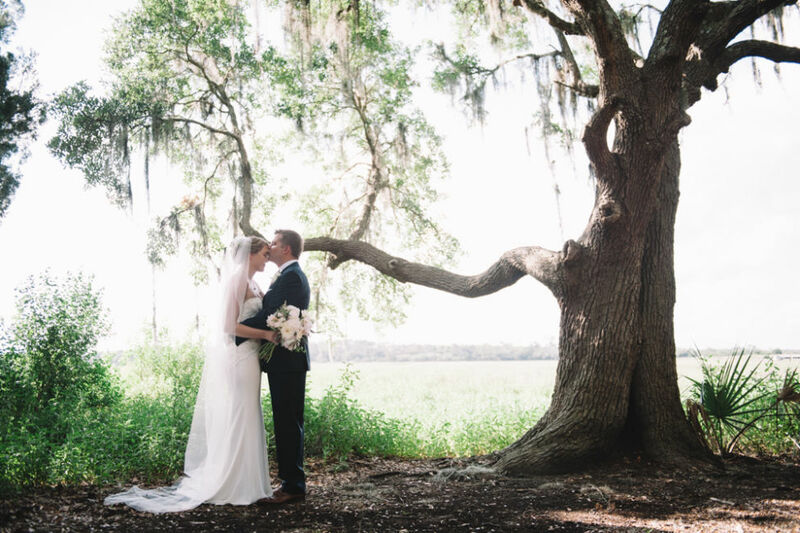 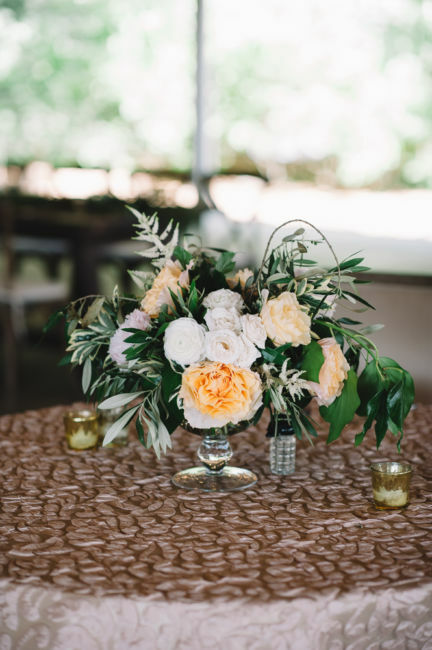 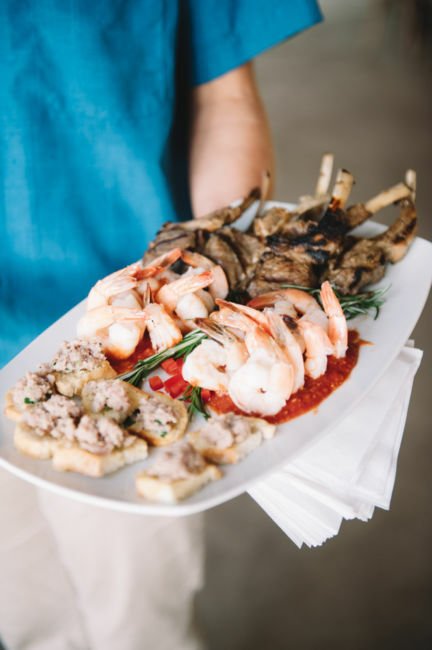 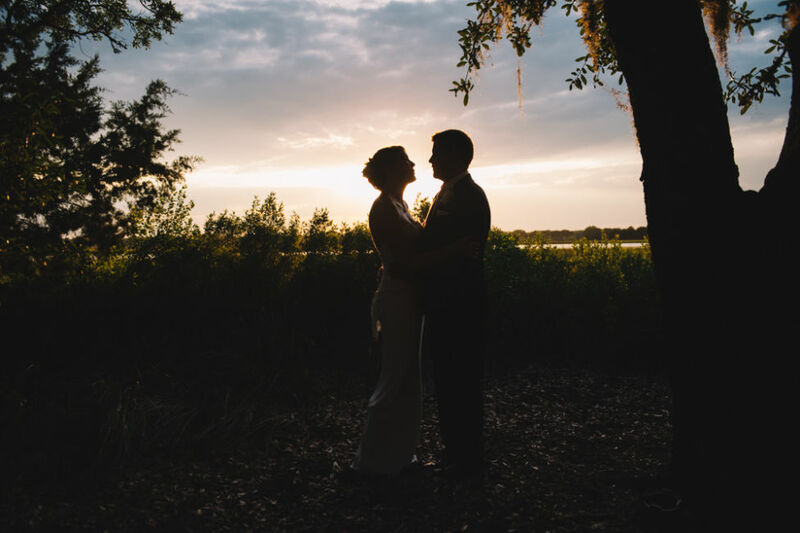 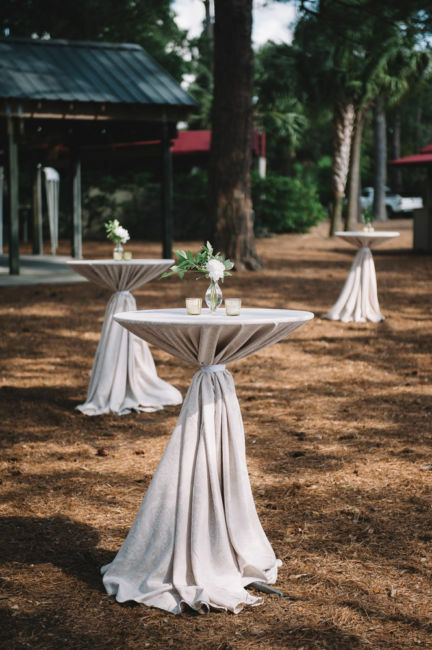 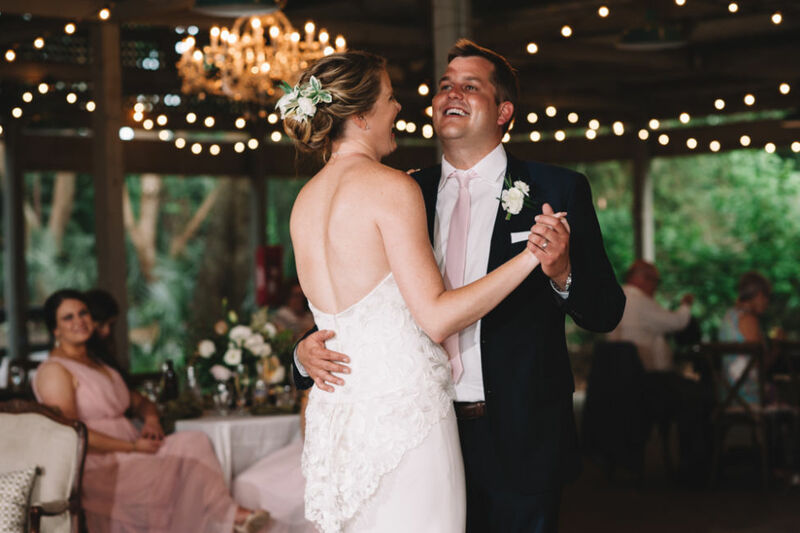 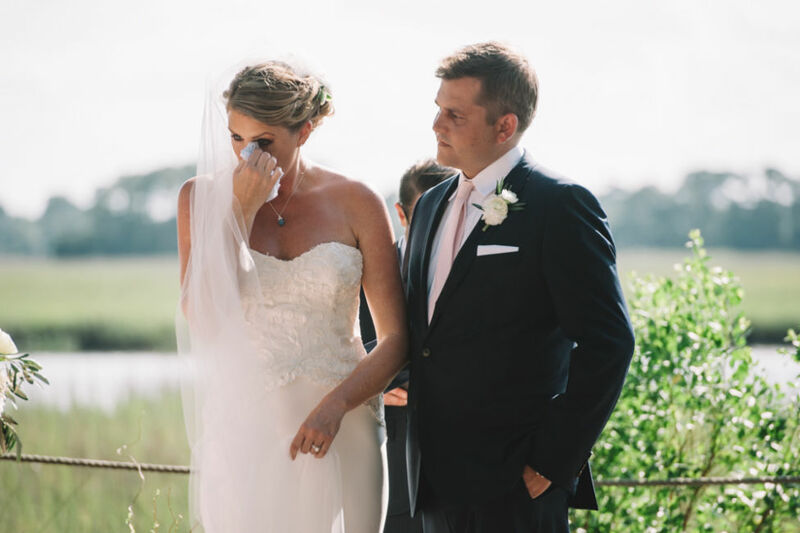 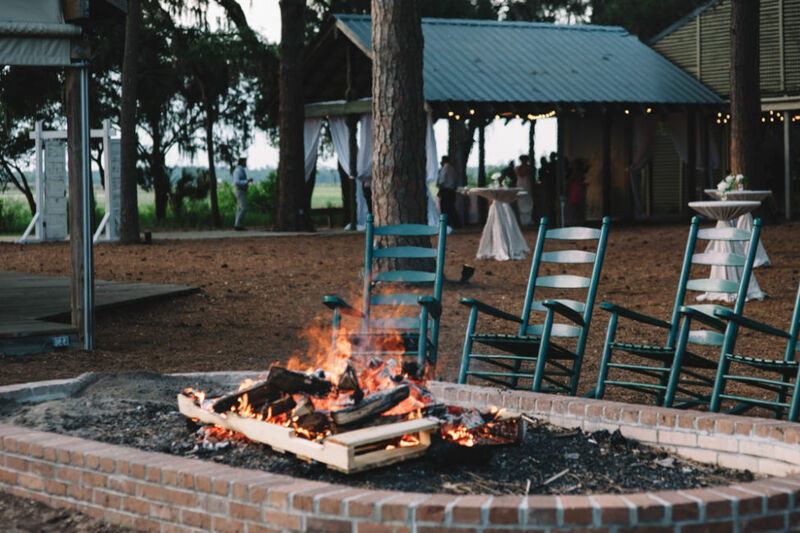 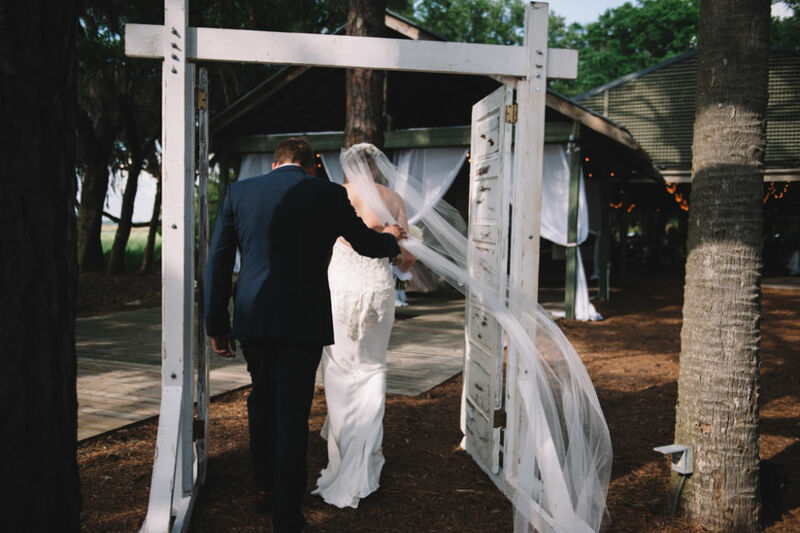 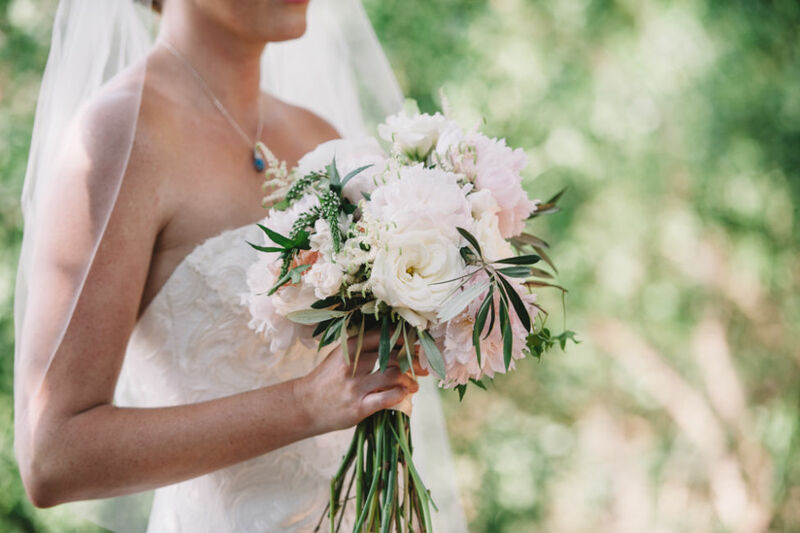 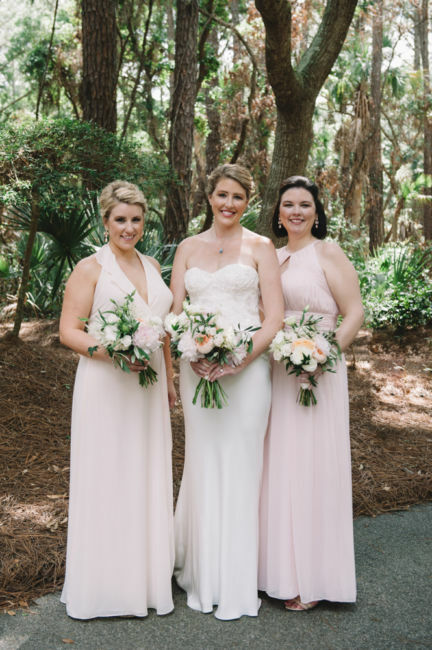 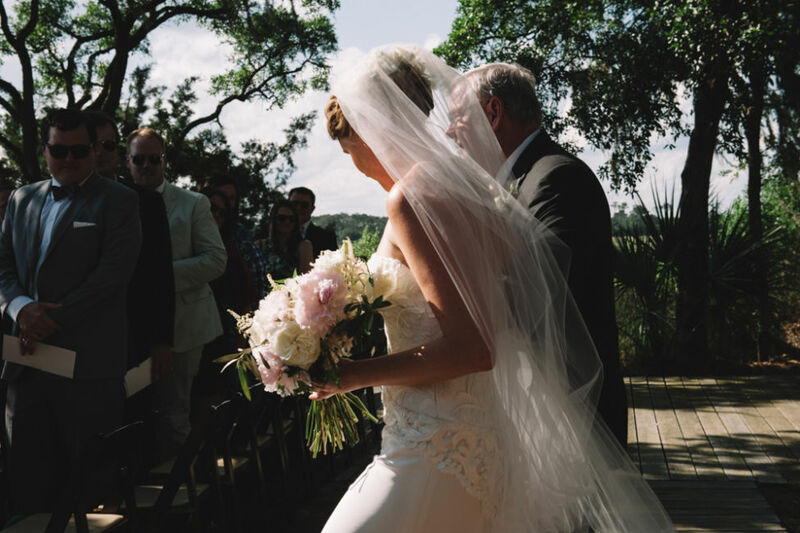 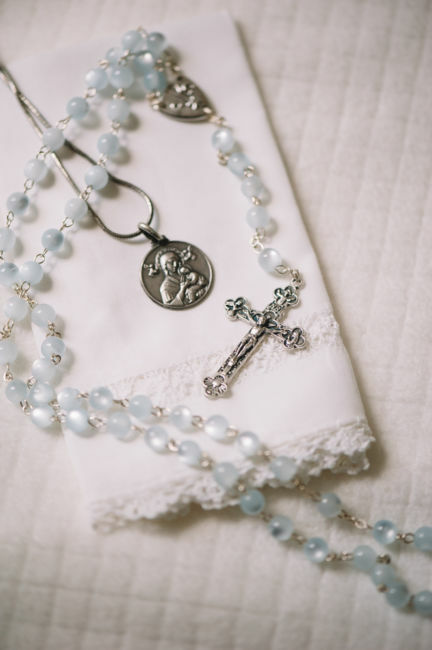 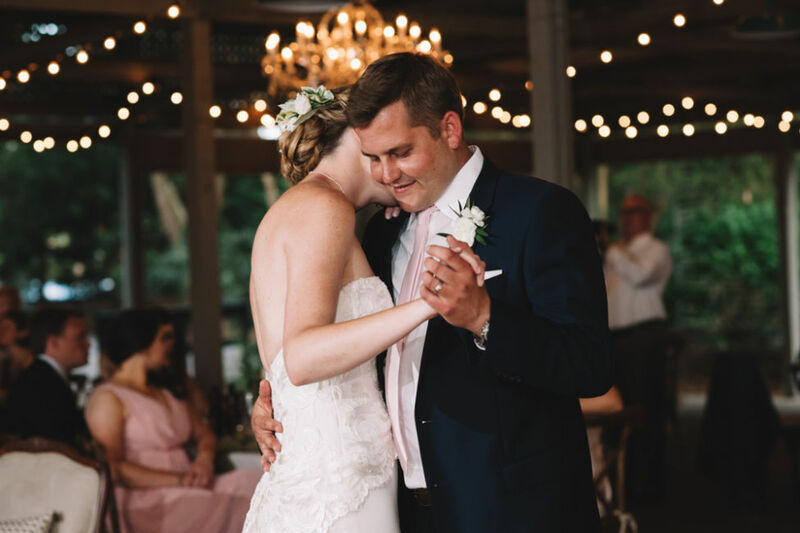 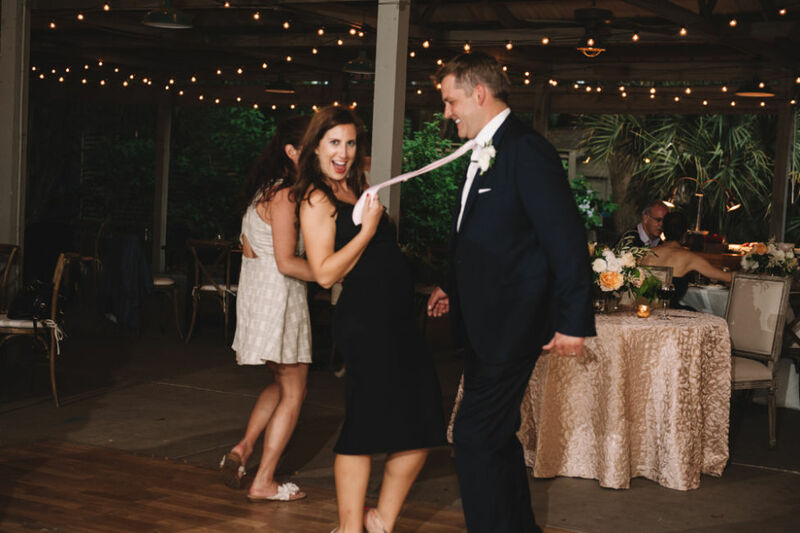 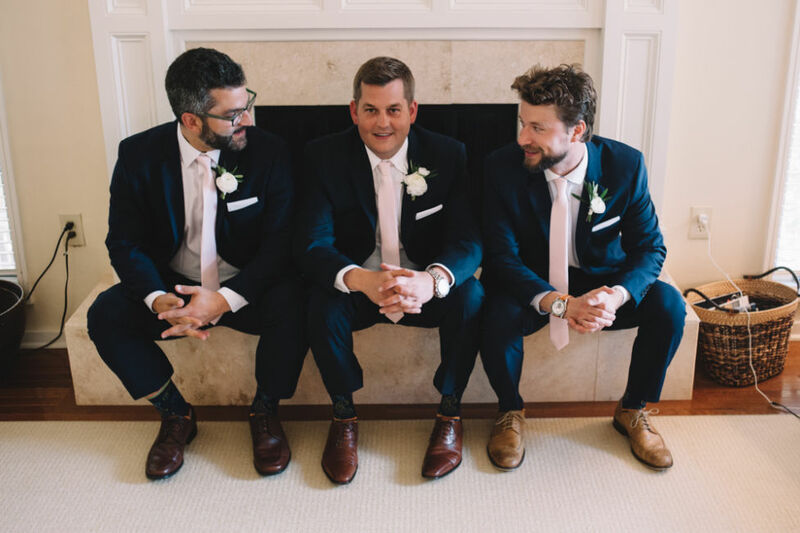 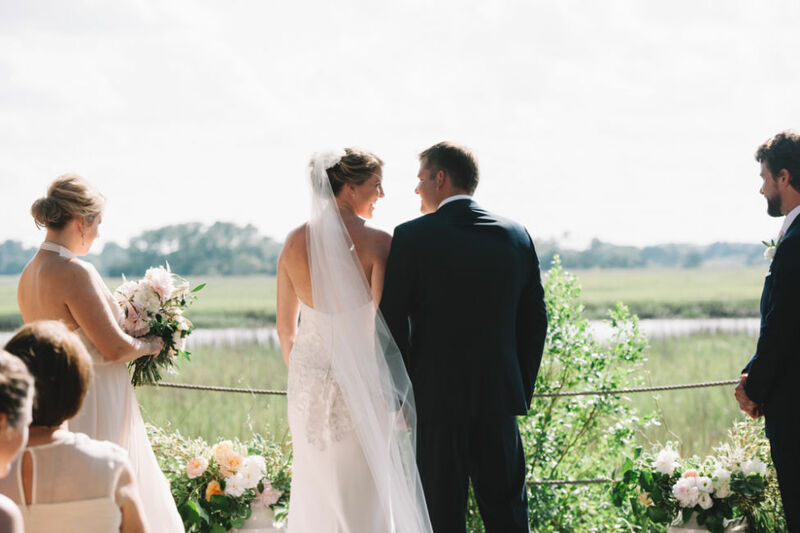 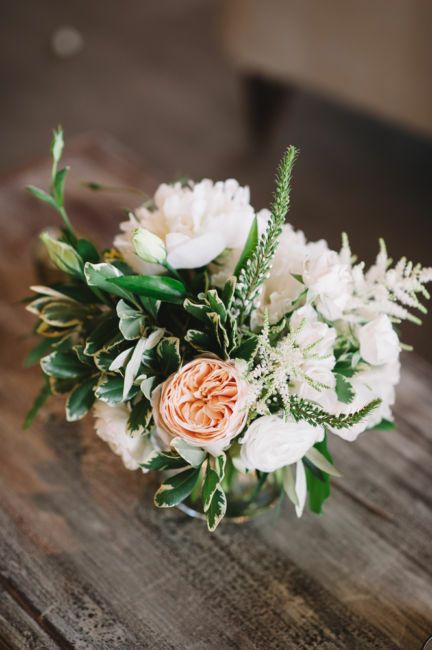 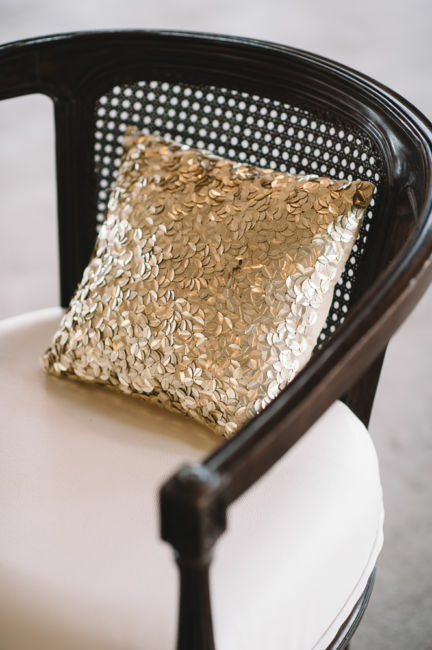 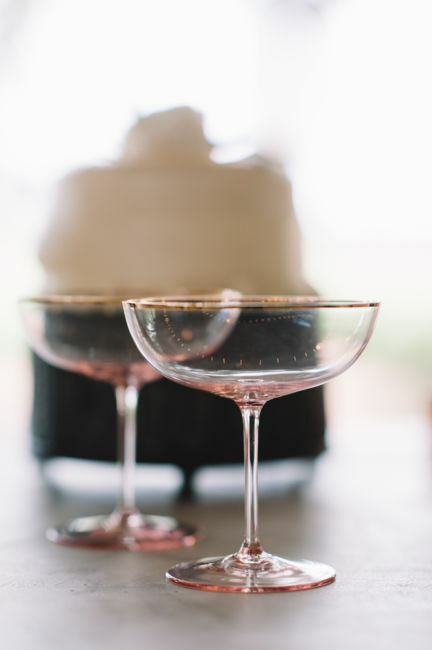 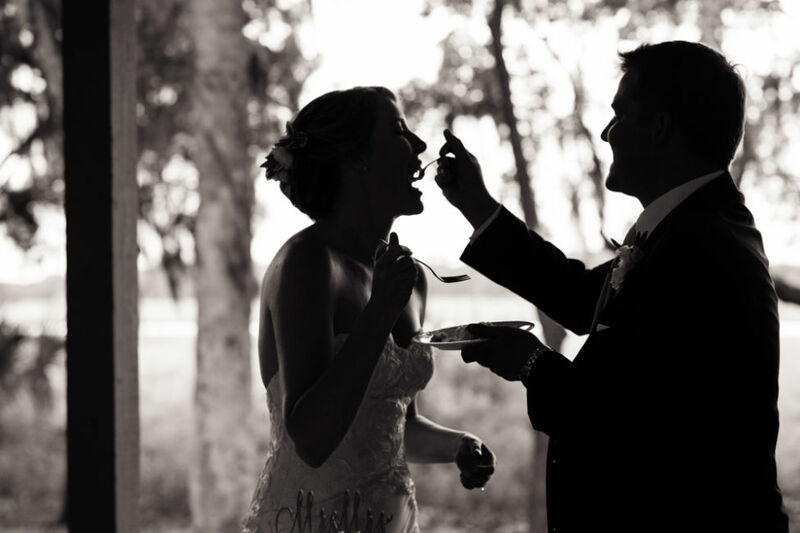 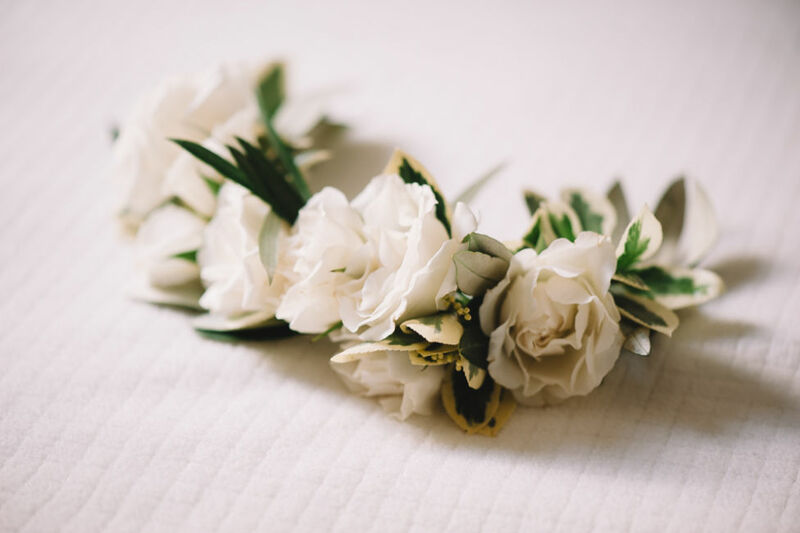 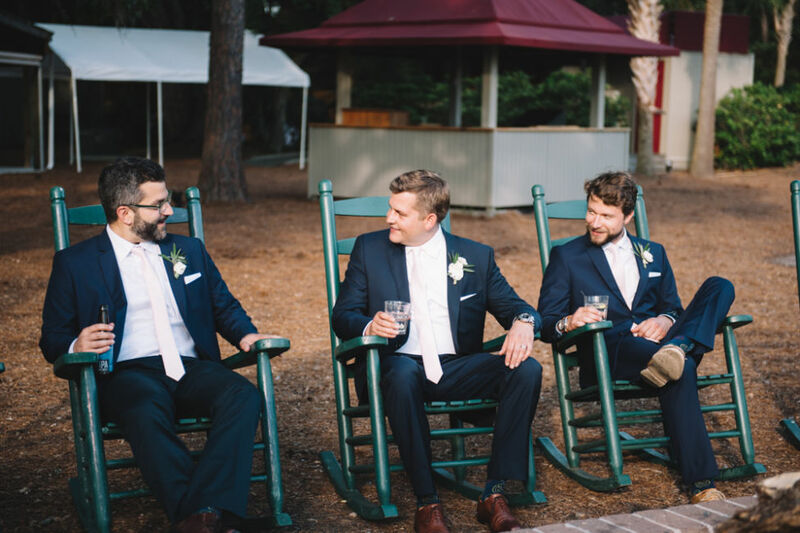 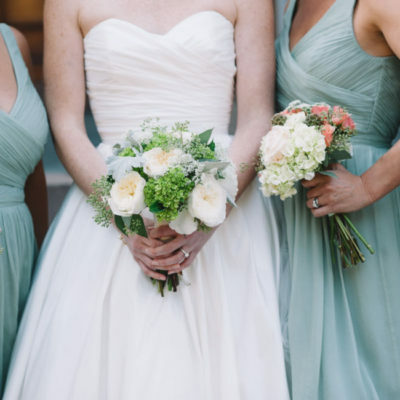 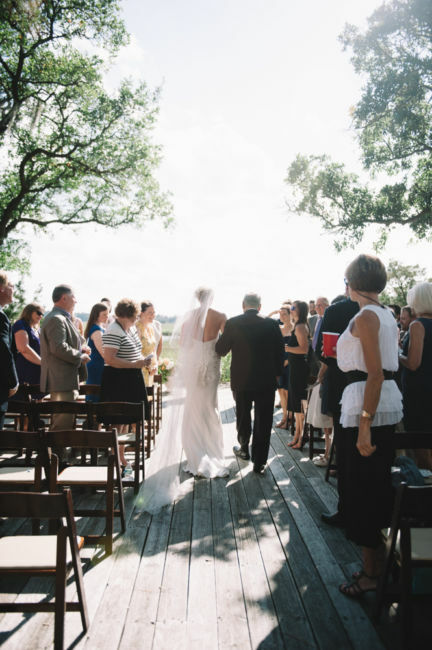 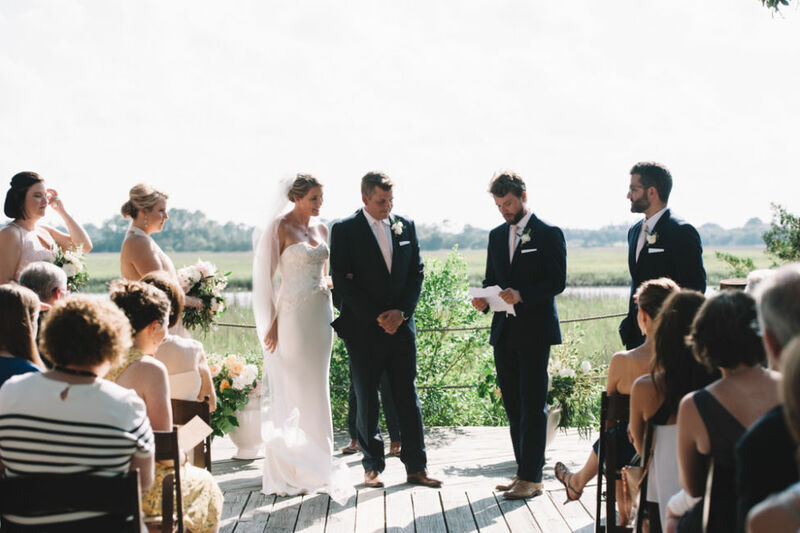 In true Charleston wedding style, this day was full of charm, grace, and beauty. 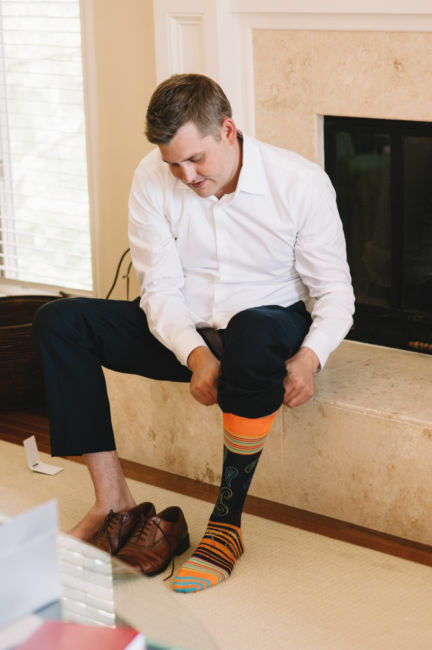 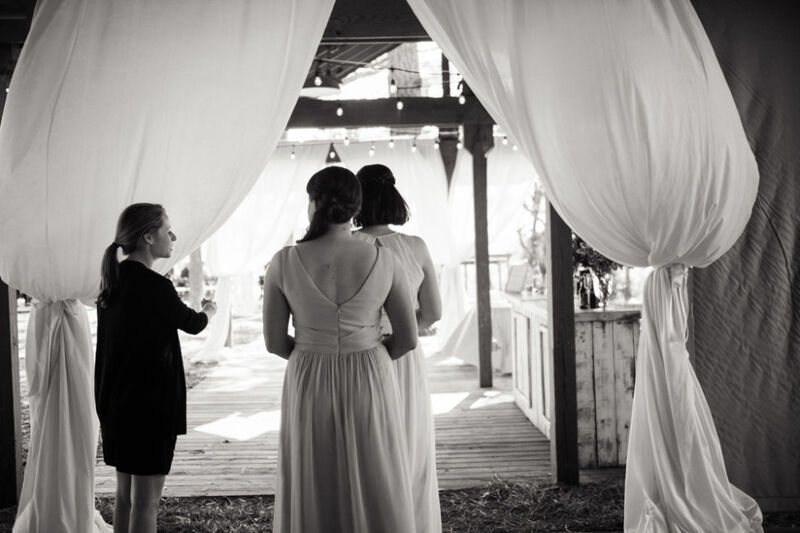 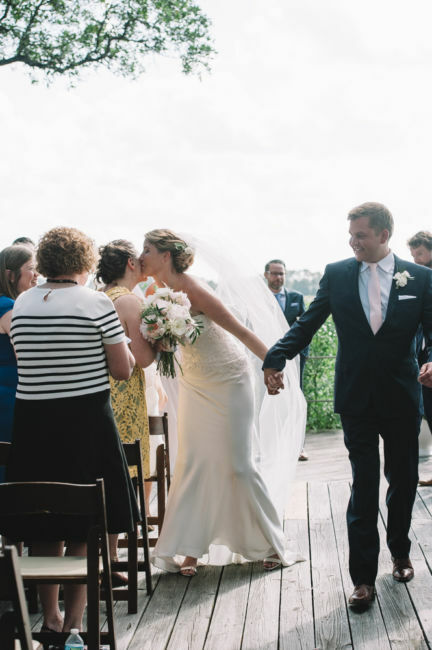 Tender, emotional moments (including a kiss from the bride to her cousin) filled the ceremony. 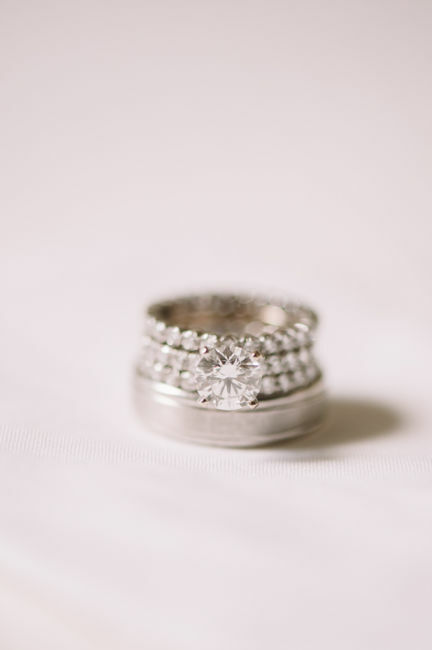 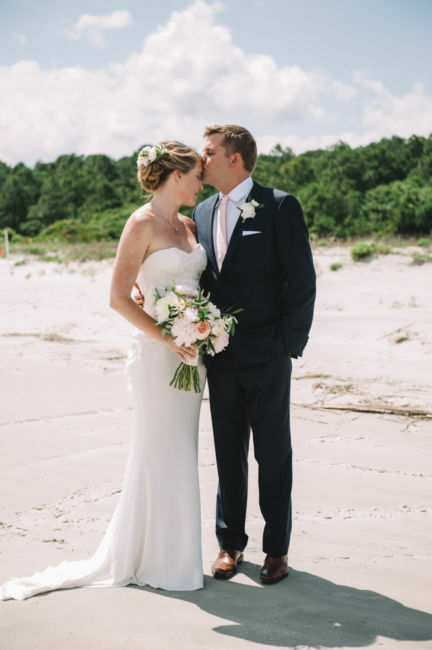 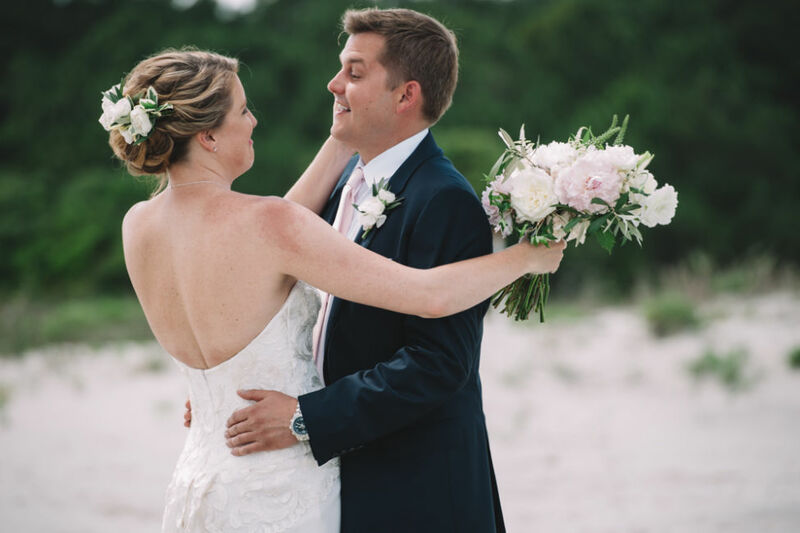 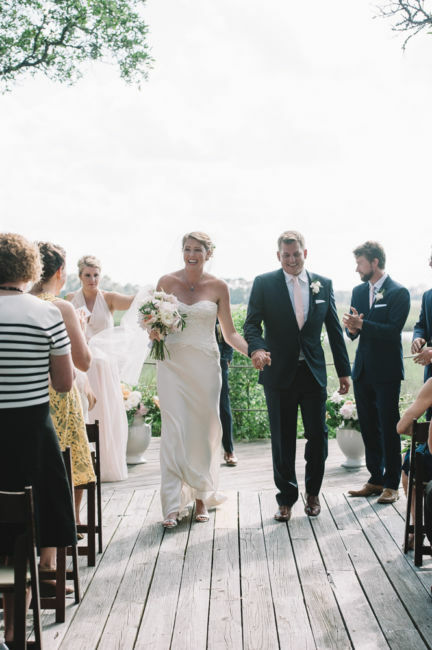 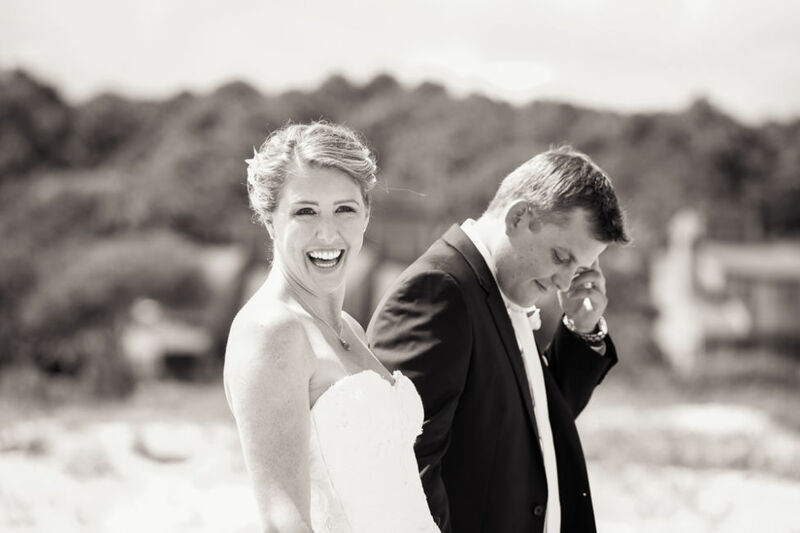 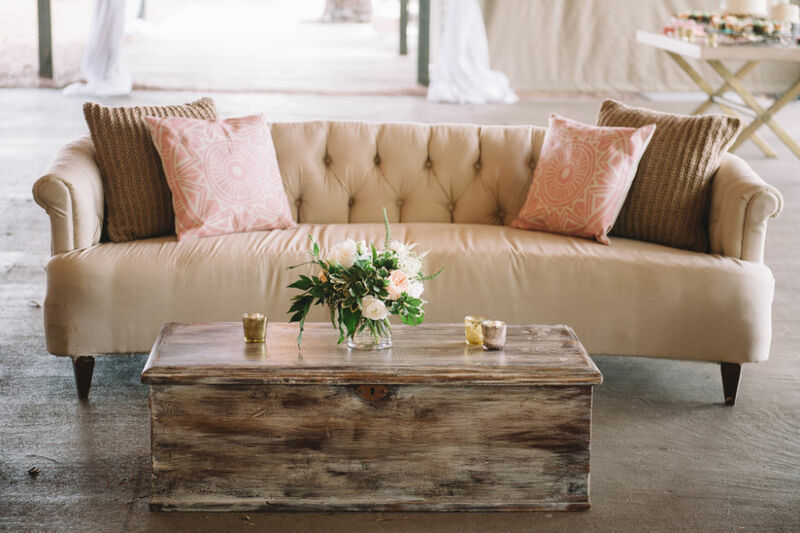 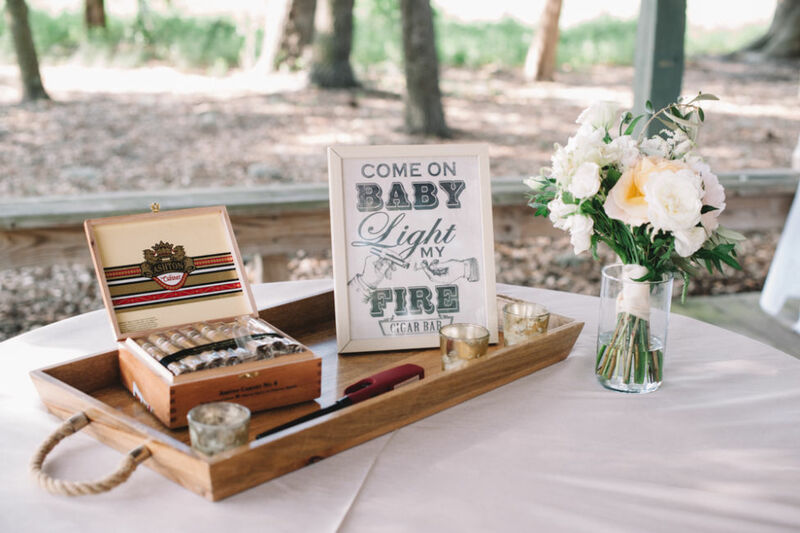 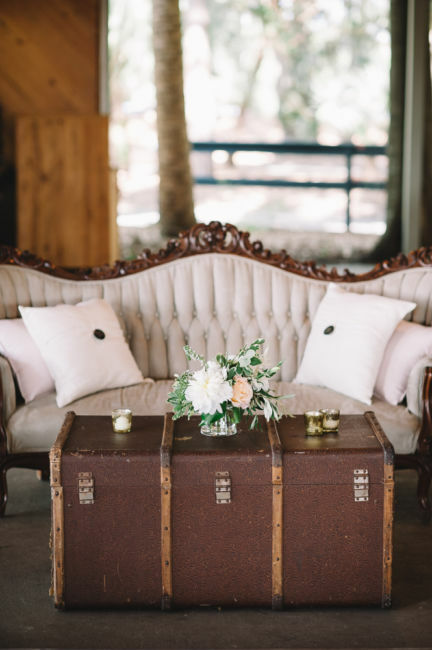 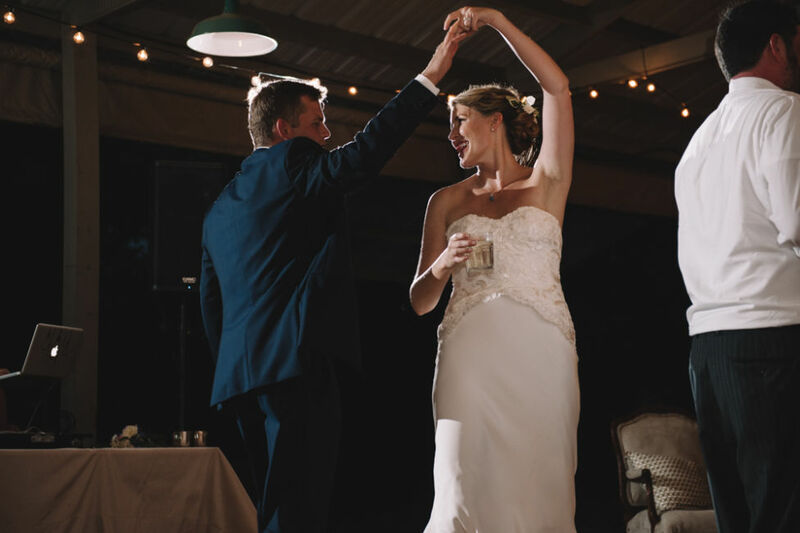 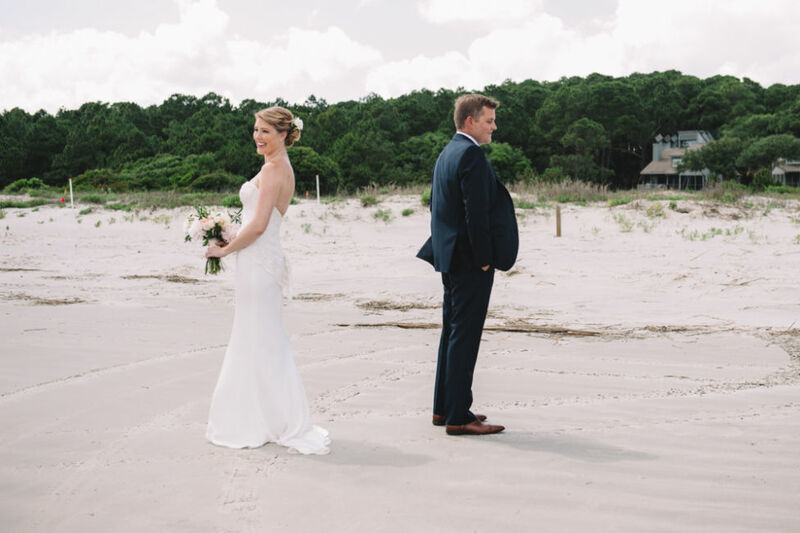 Jenny and Steve wanted a vintage feel to their wedding and Mingo Point felt like home. 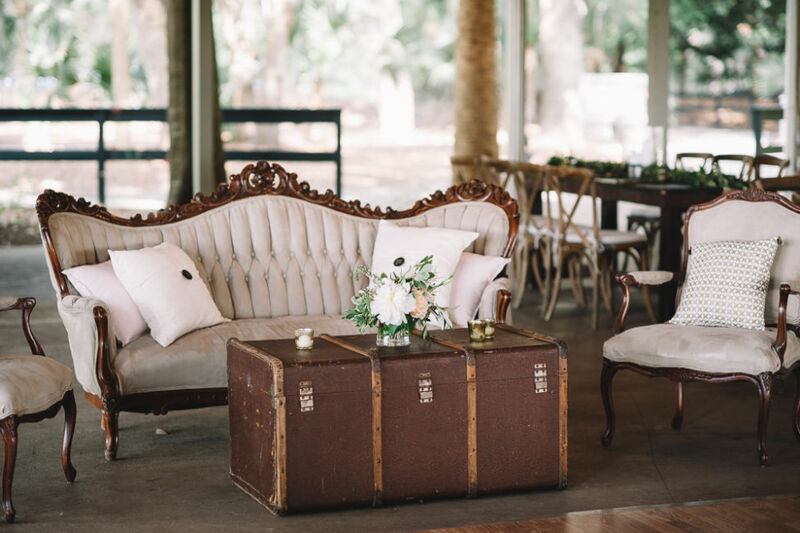 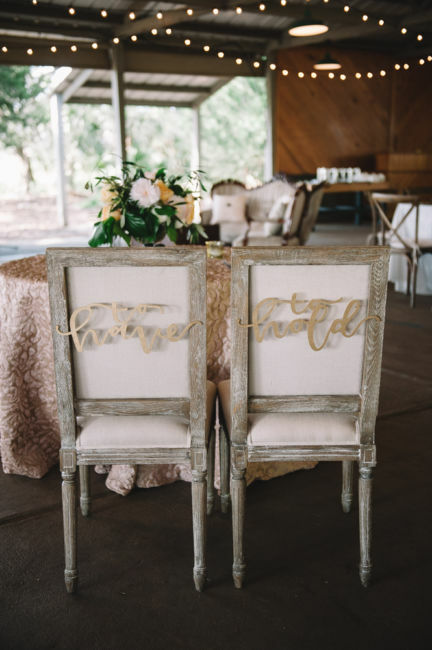 A glamorous gray suede carved sofa along with french arm chairs graced the reception floor. 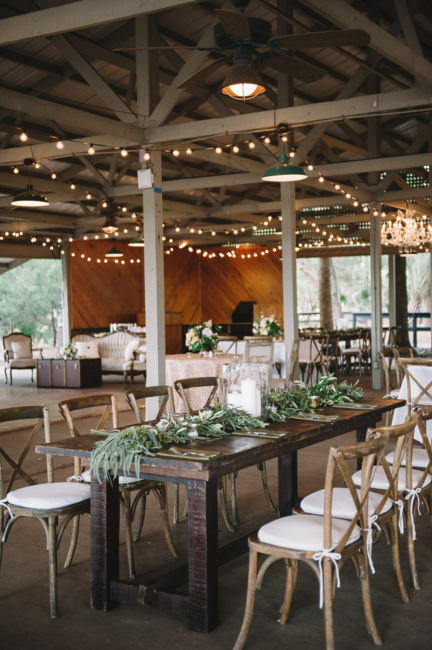 The ceiling was adorned with cafe lighting and an eye-catching chandelier. 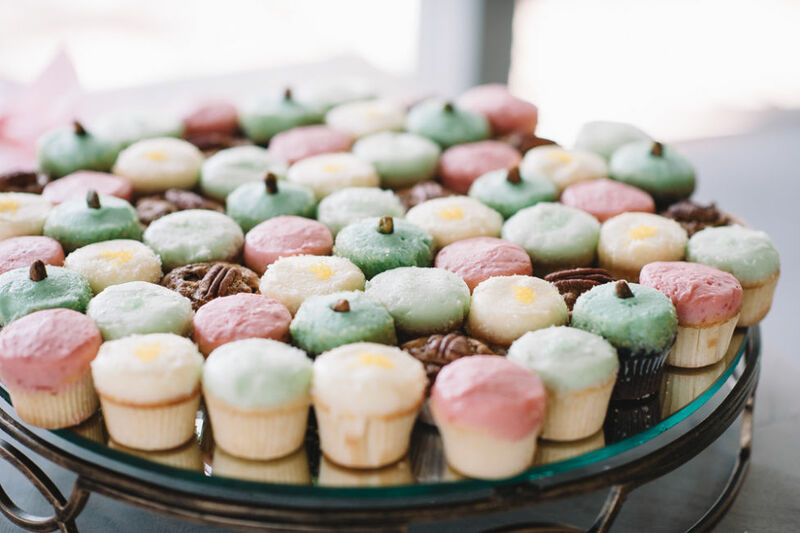 The miniature cupcakes were a hit with the guests. 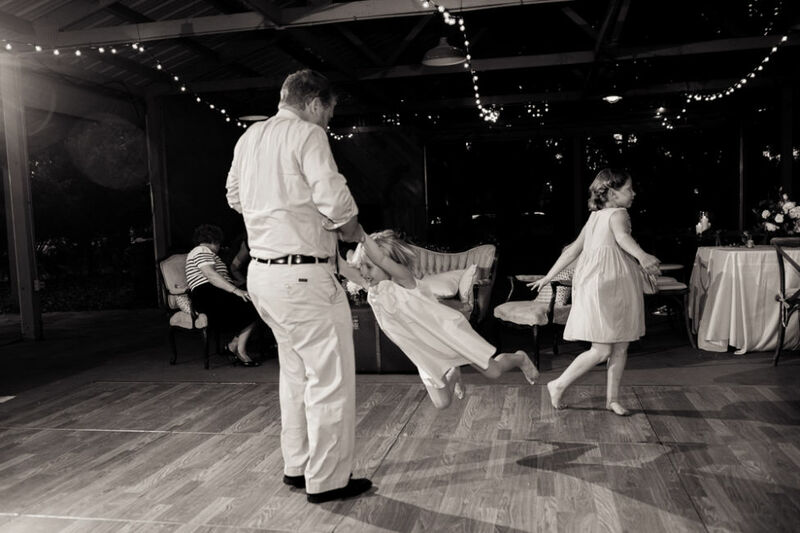 I could feel the love radiating from both sets of families as they danced and sang to the music. 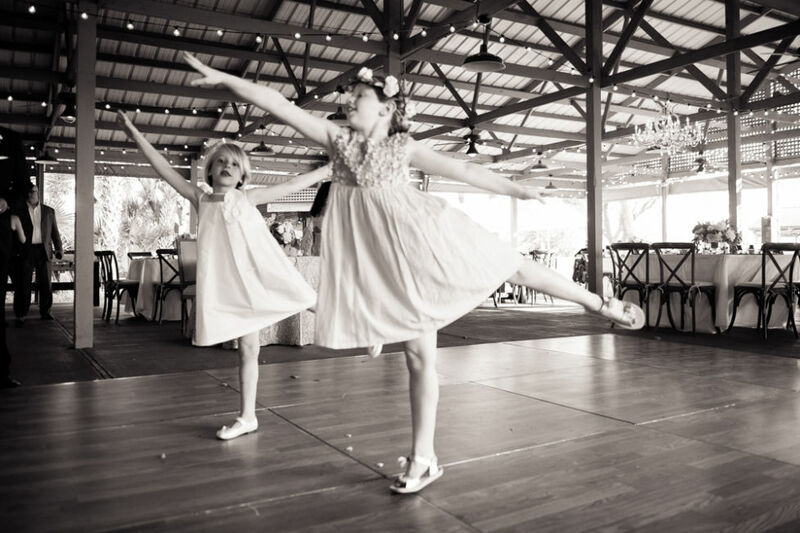 The flower girl impressed us all by performing a grande jeté and other ballet moves on the dance floor. 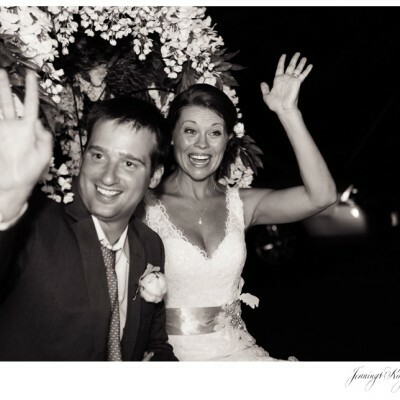 Congratulations to Jenny and Steve! 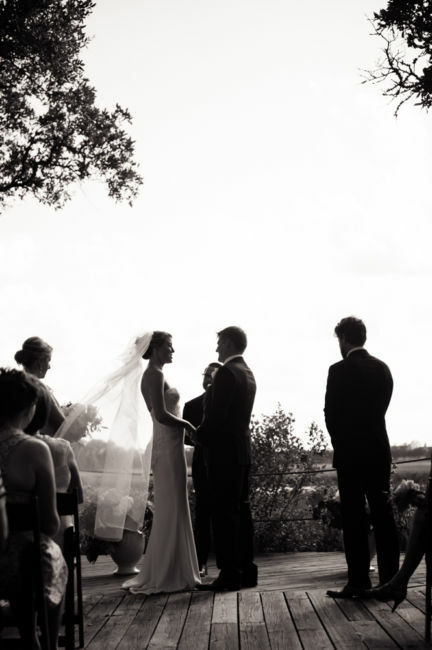 I hope you make beautiful memories together. 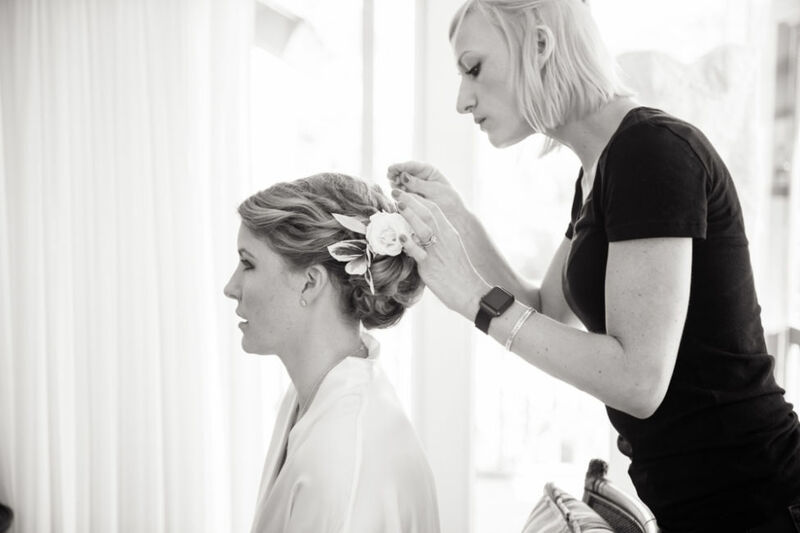 thank you Amy Kay for helping me shoot this day!